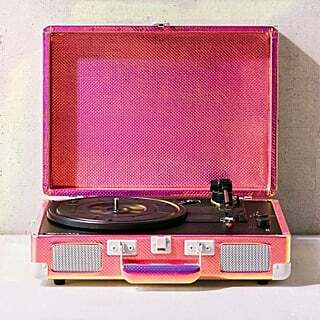 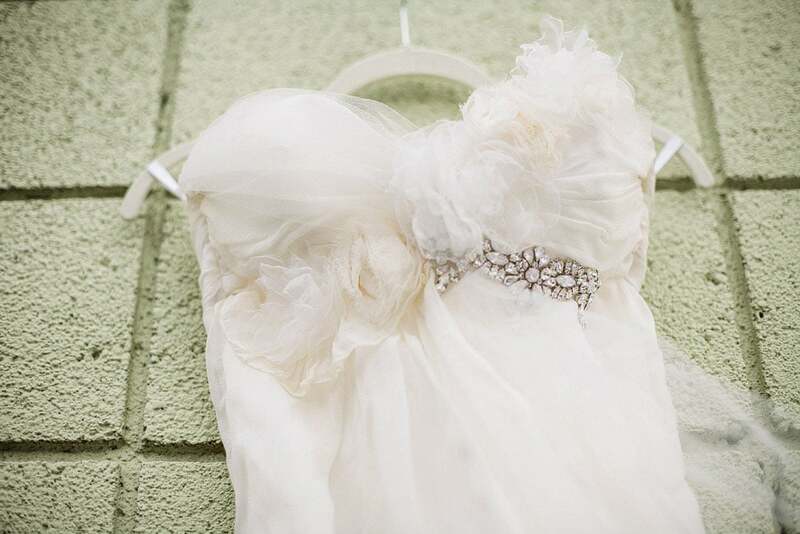 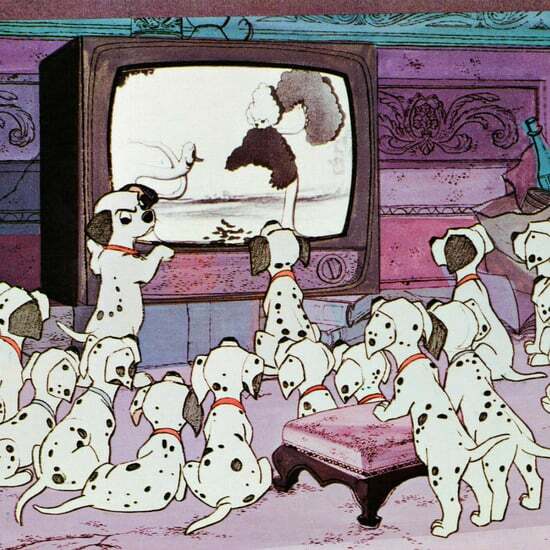 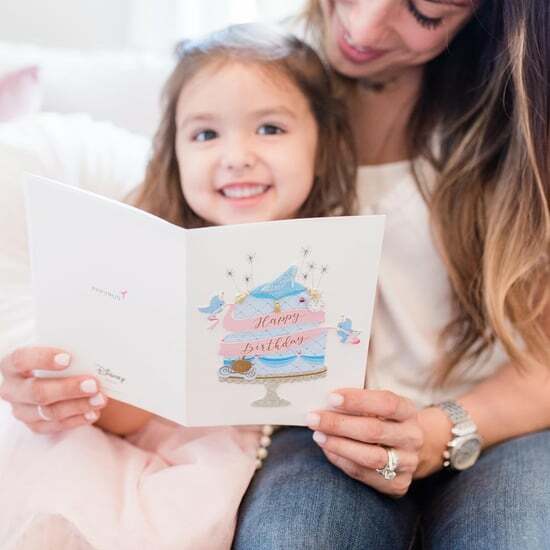 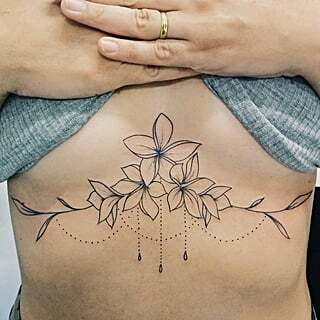 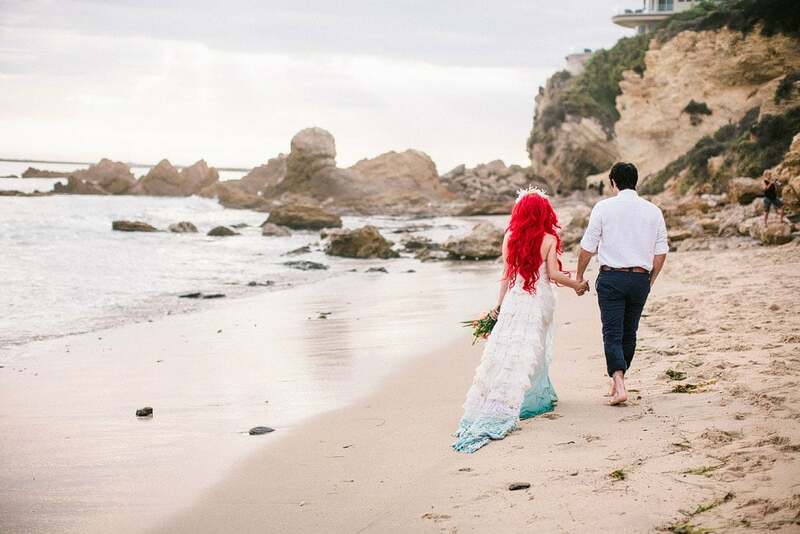 Many children dream of their future wedding, and most of our romantic notions about love come from childhood dreaming with a cast of fairy tale characters. 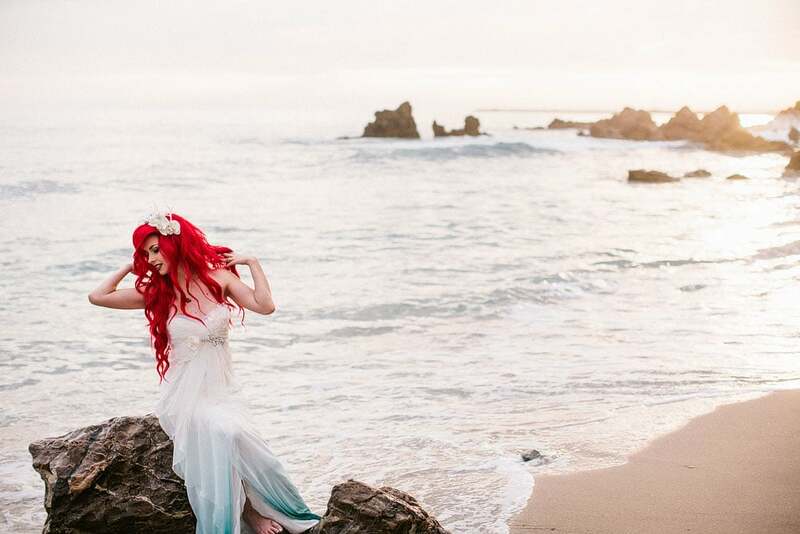 In the spirit of that romantic nostalgia, we are excited to share this amazing fantasy photo shoot. 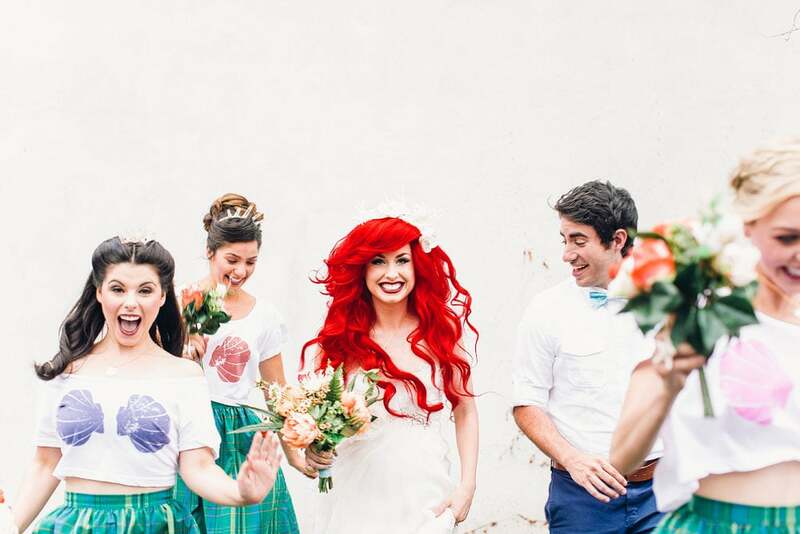 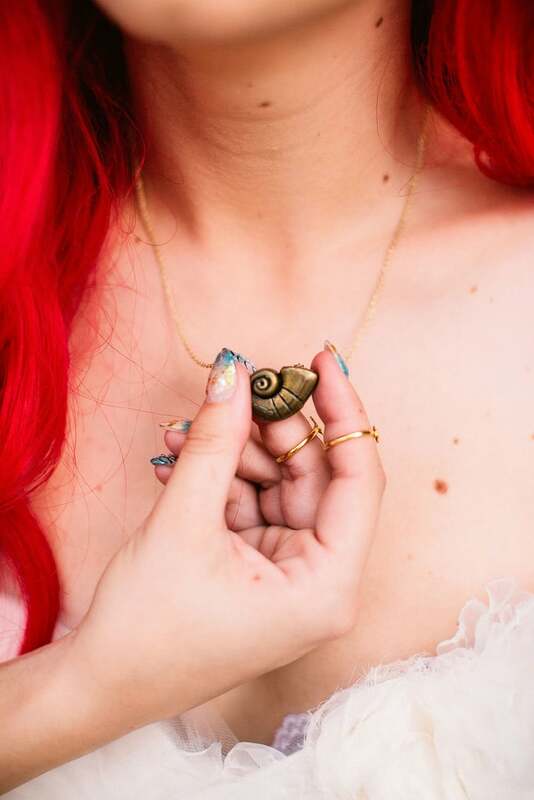 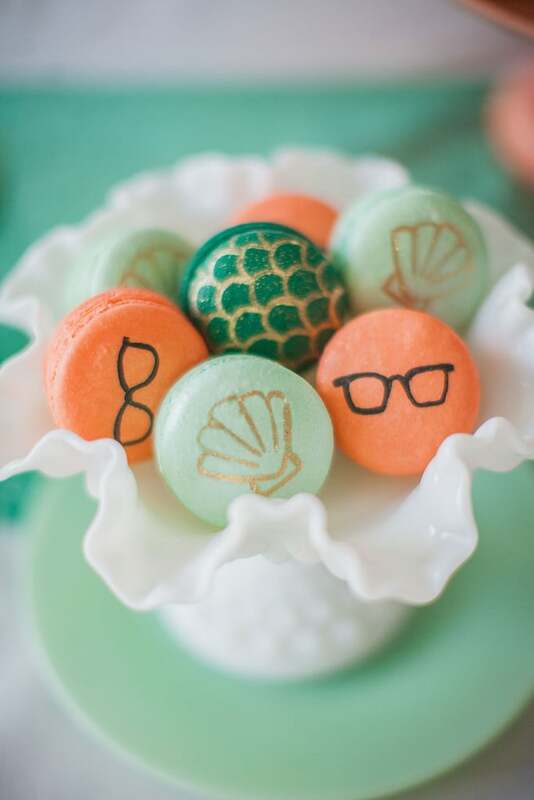 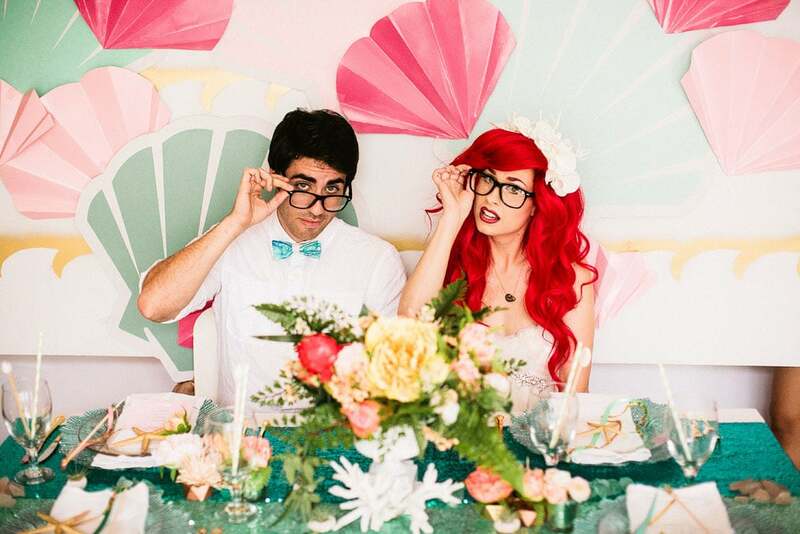 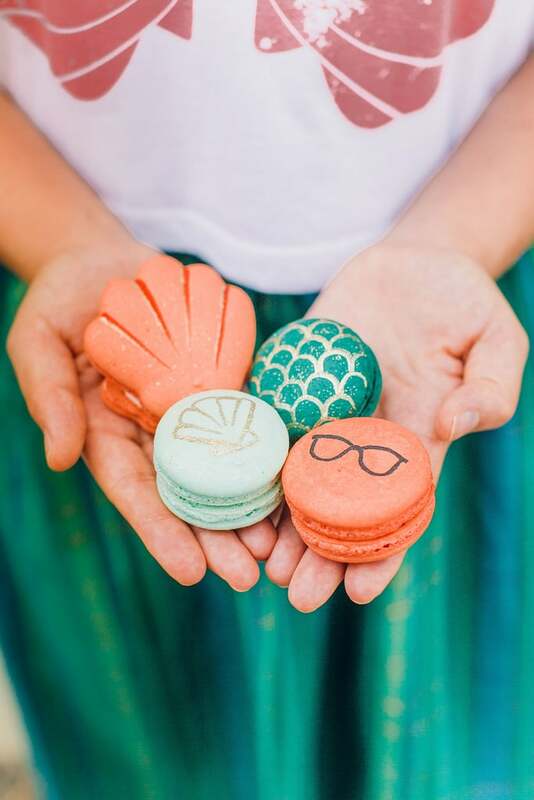 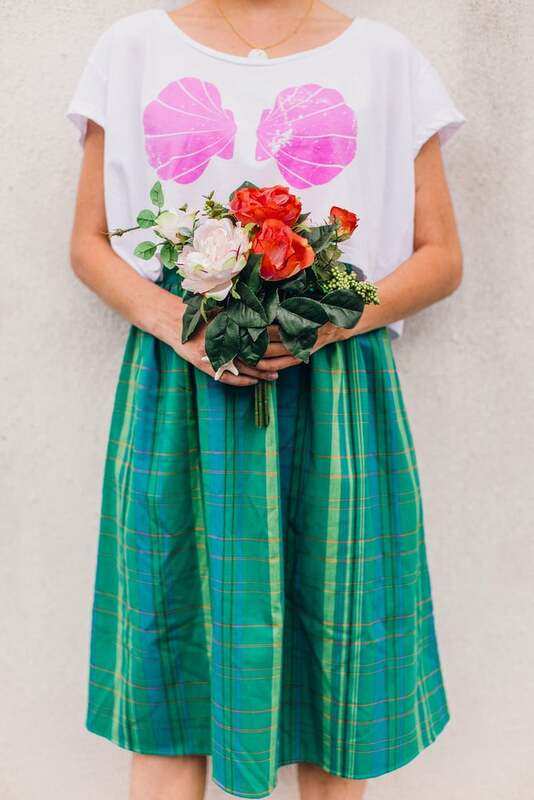 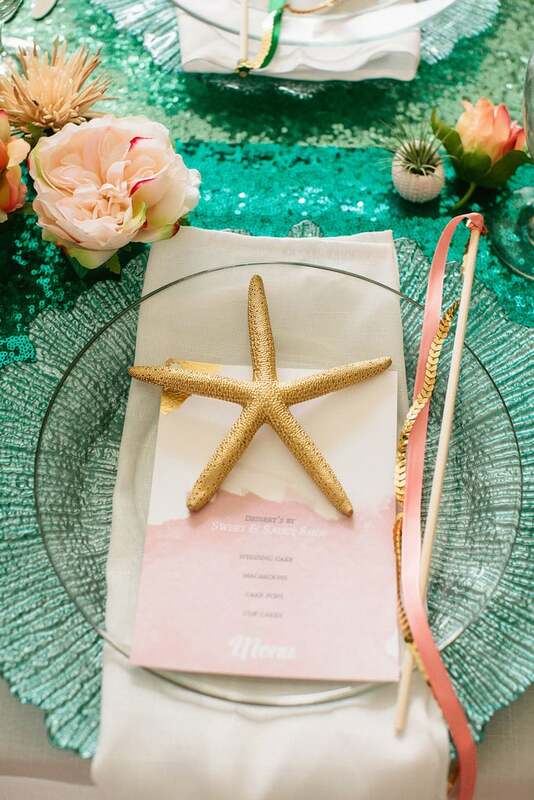 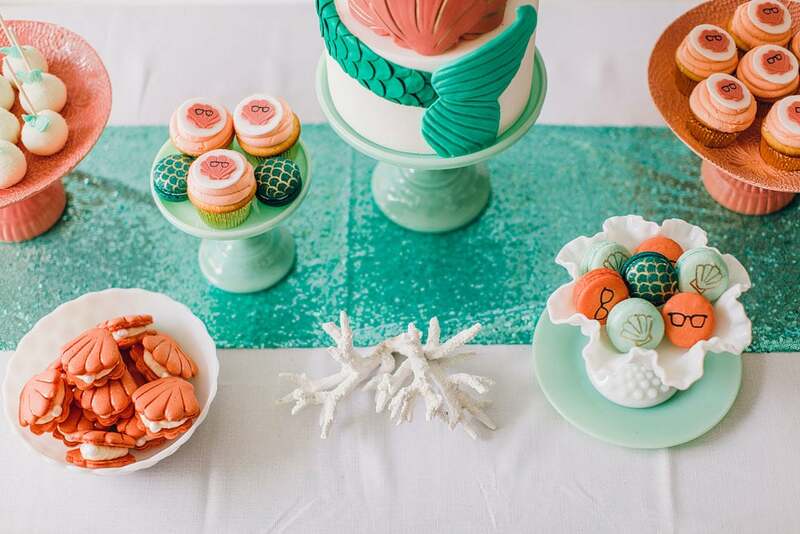 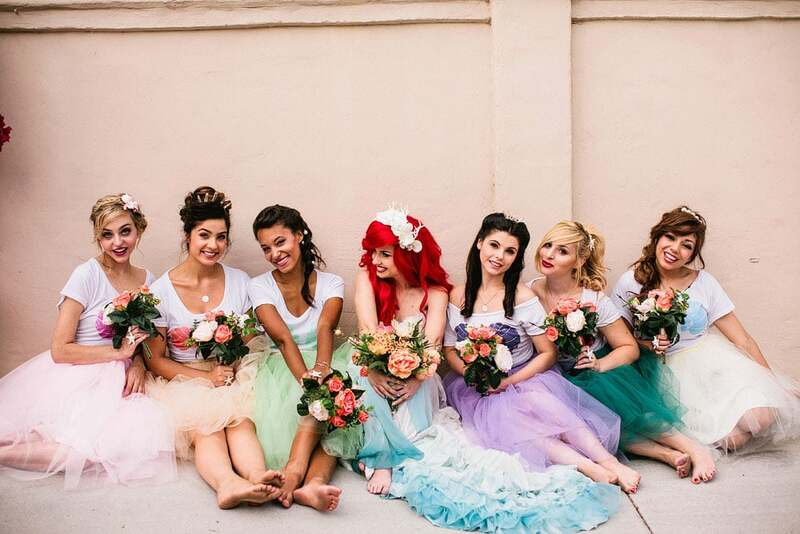 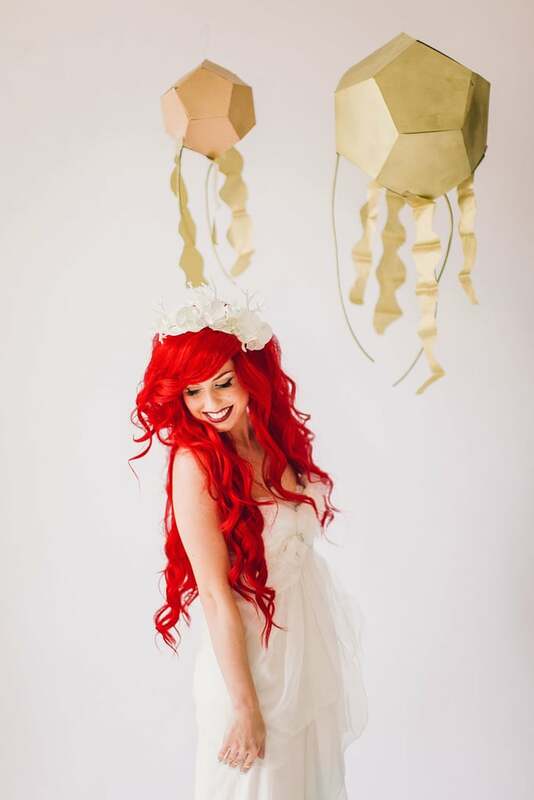 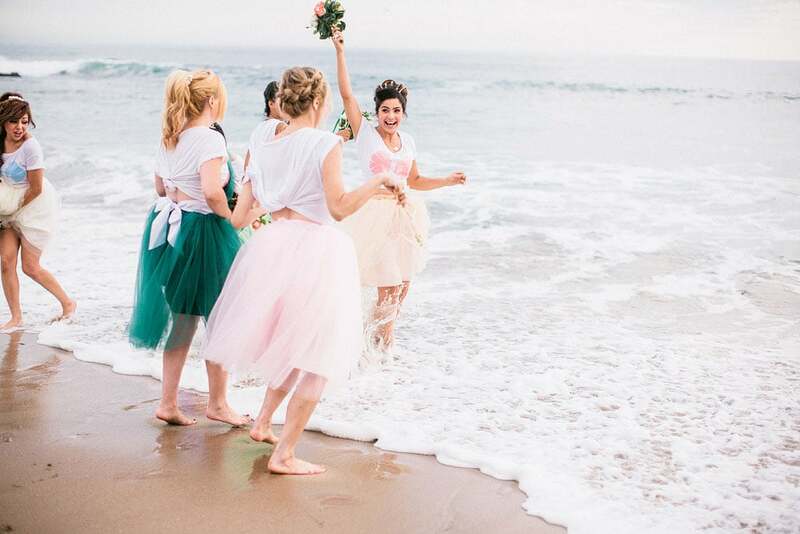 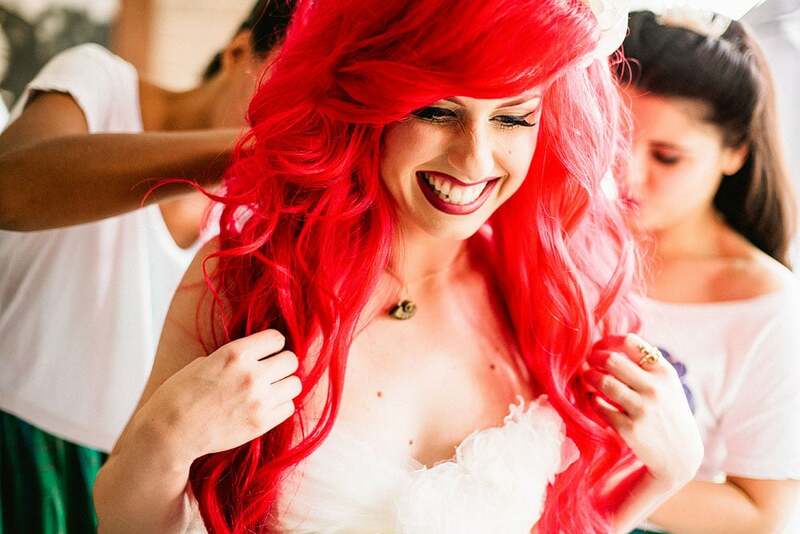 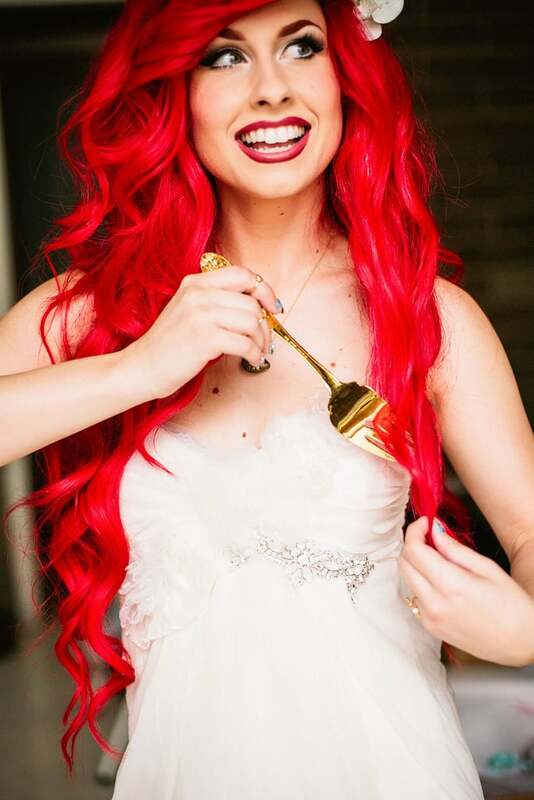 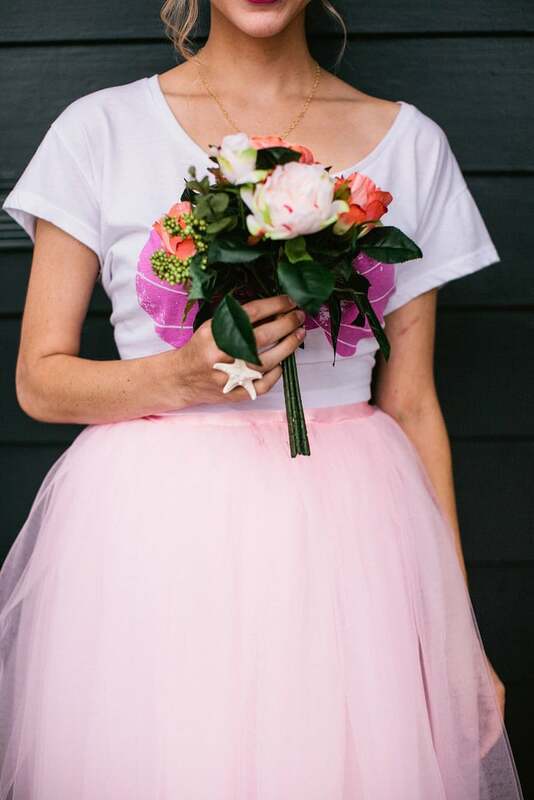 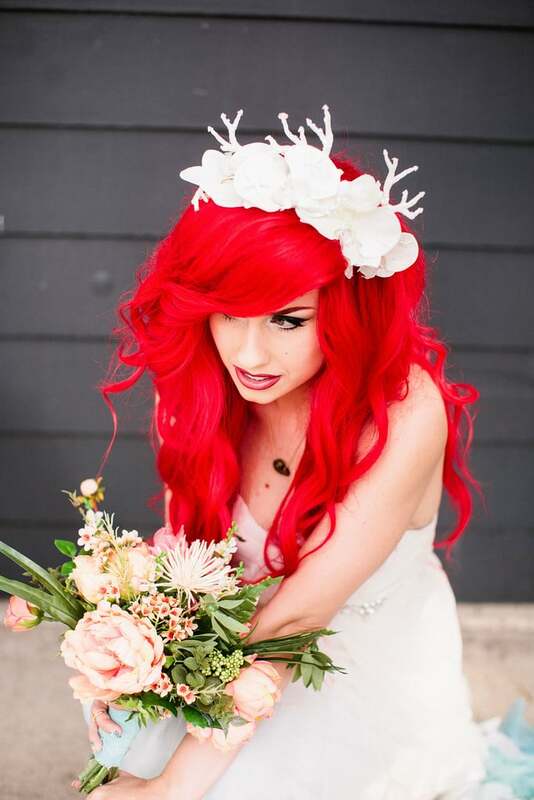 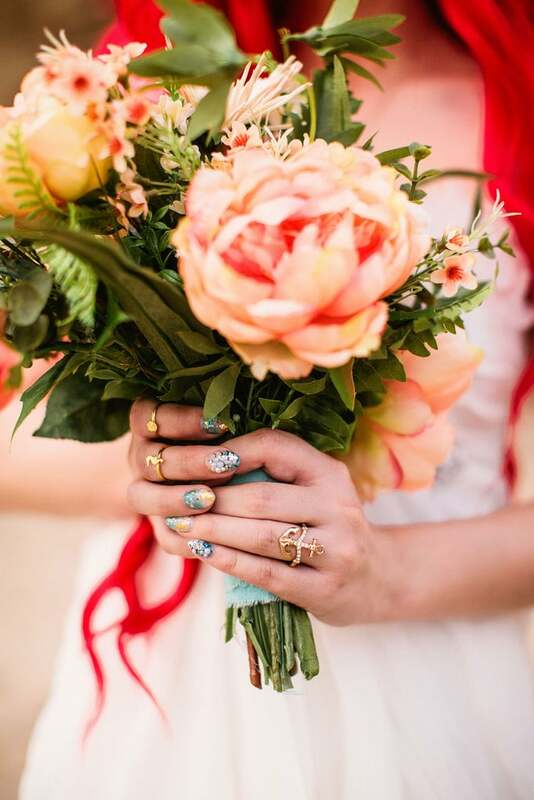 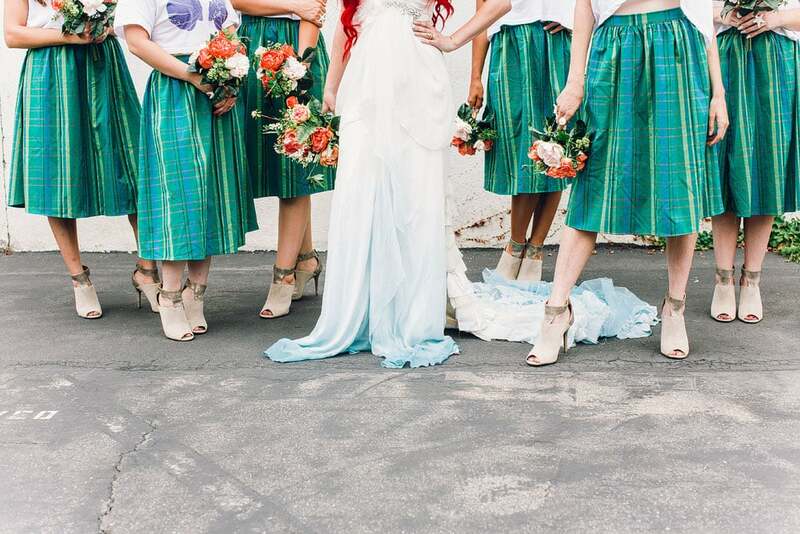 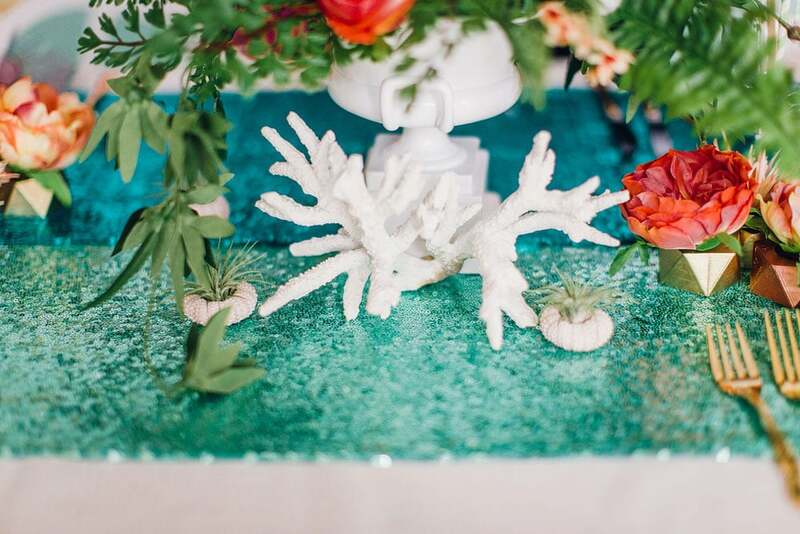 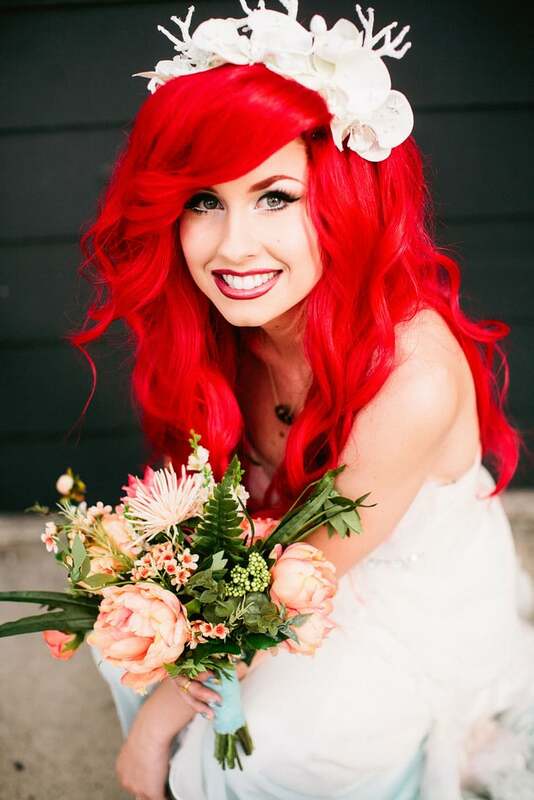 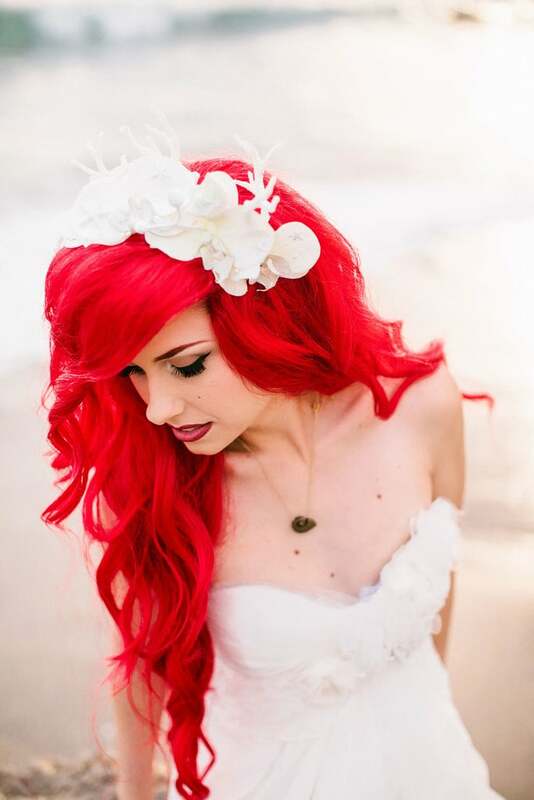 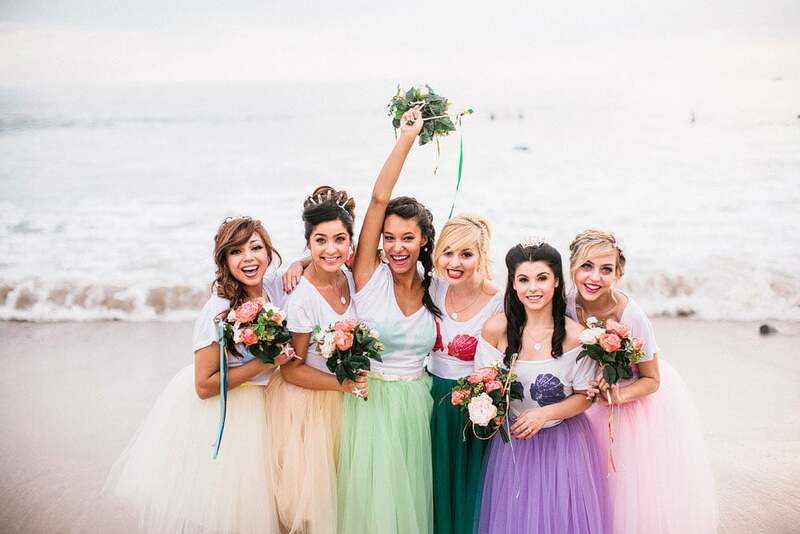 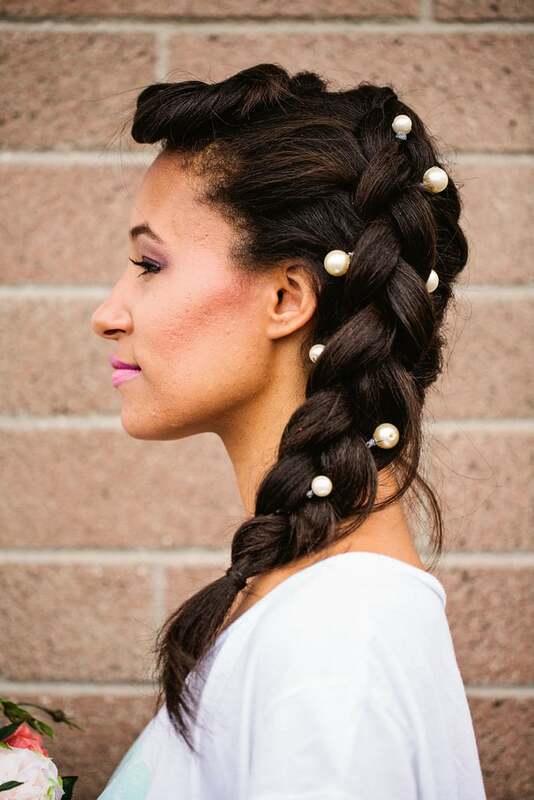 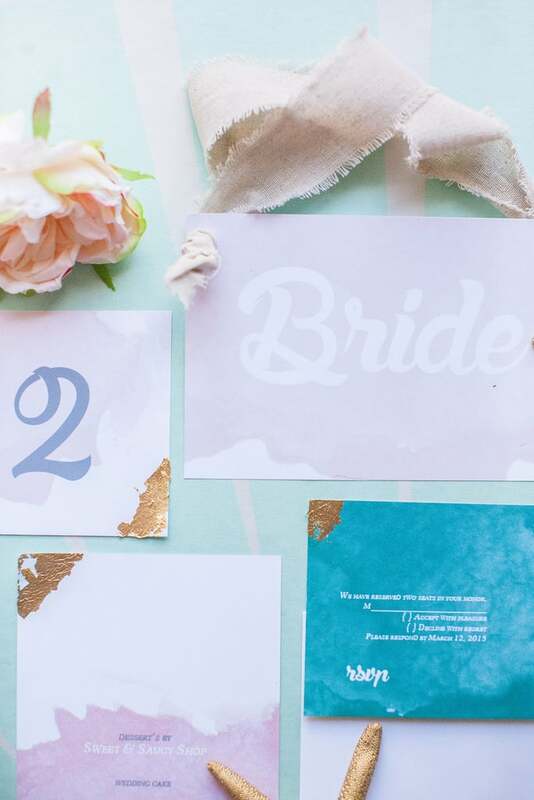 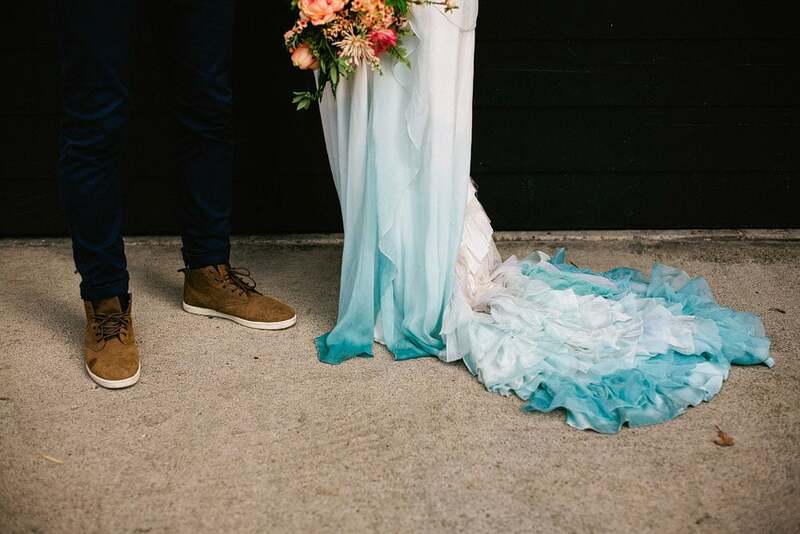 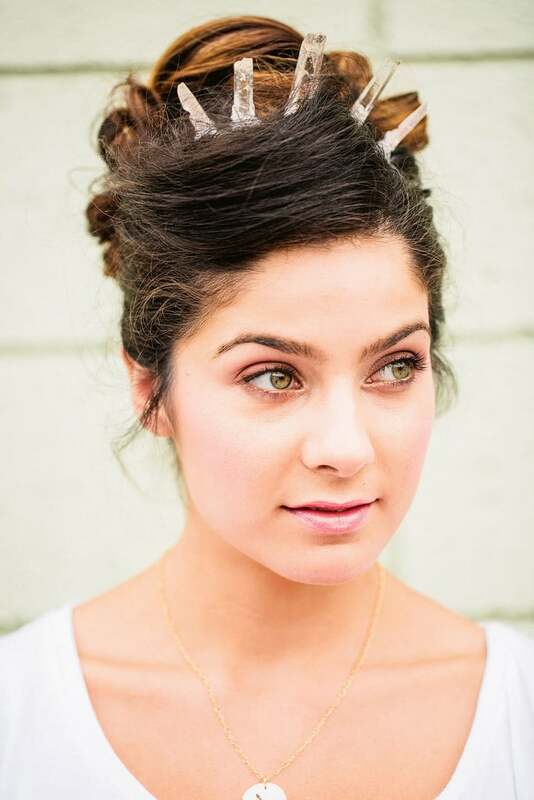 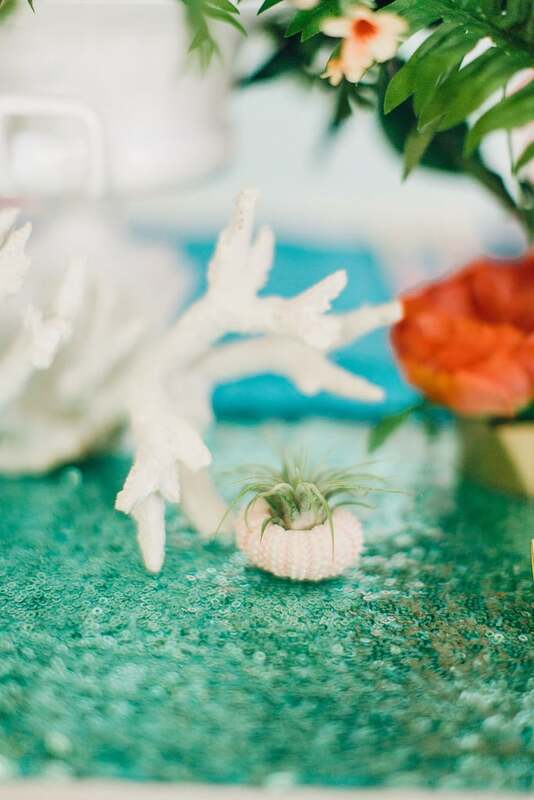 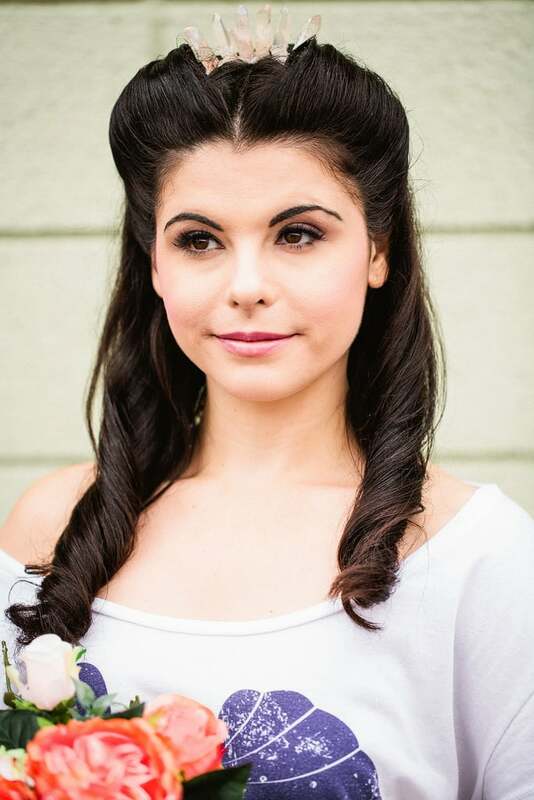 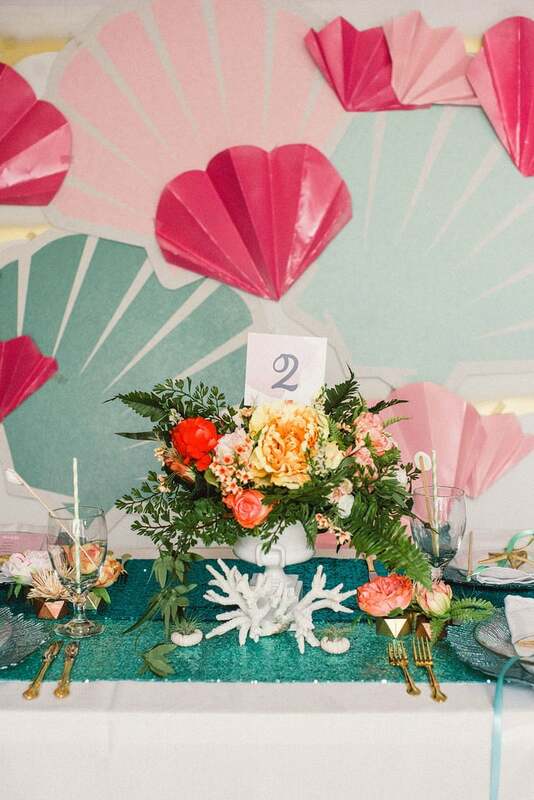 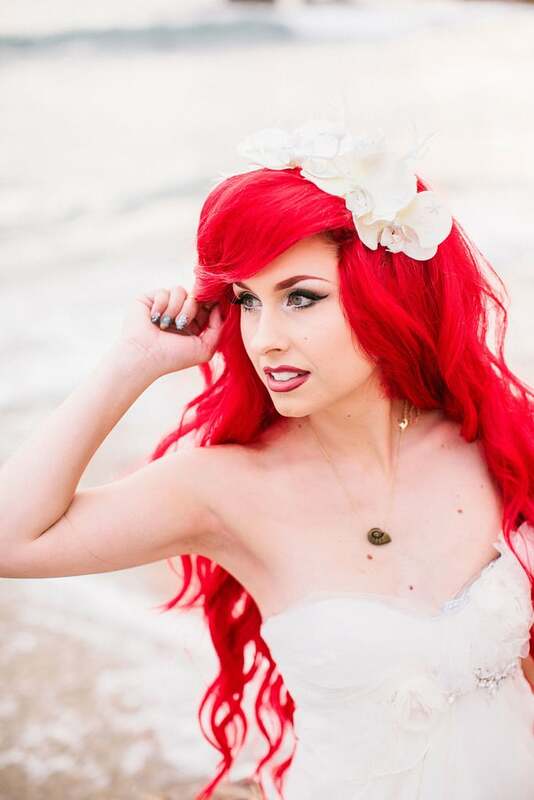 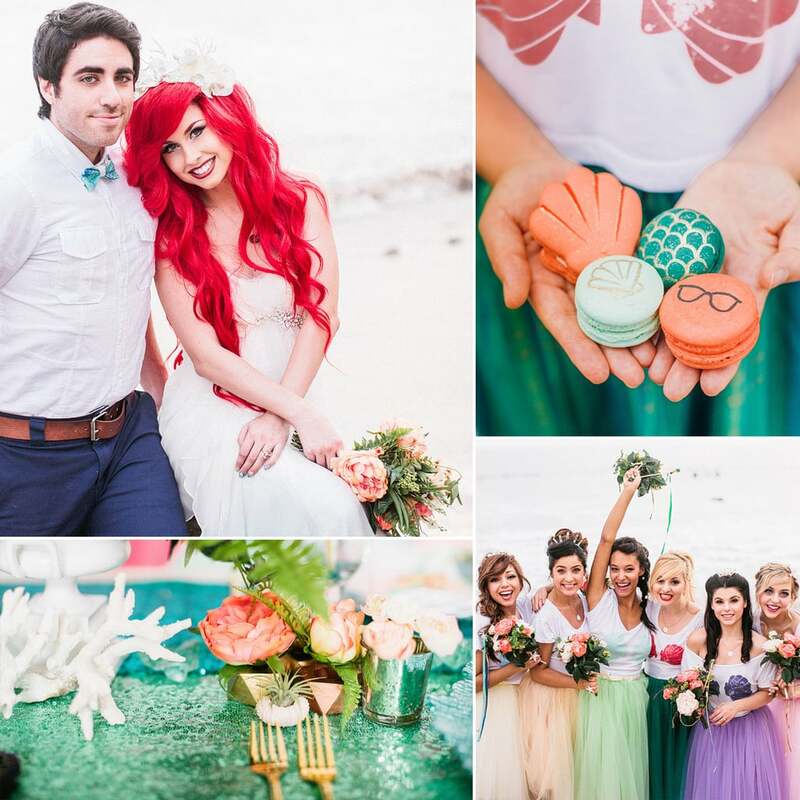 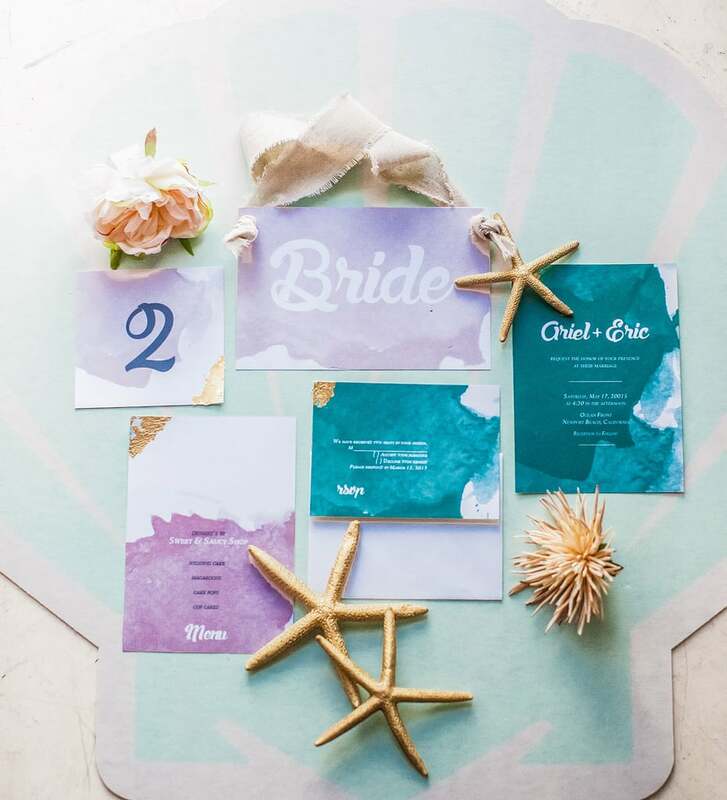 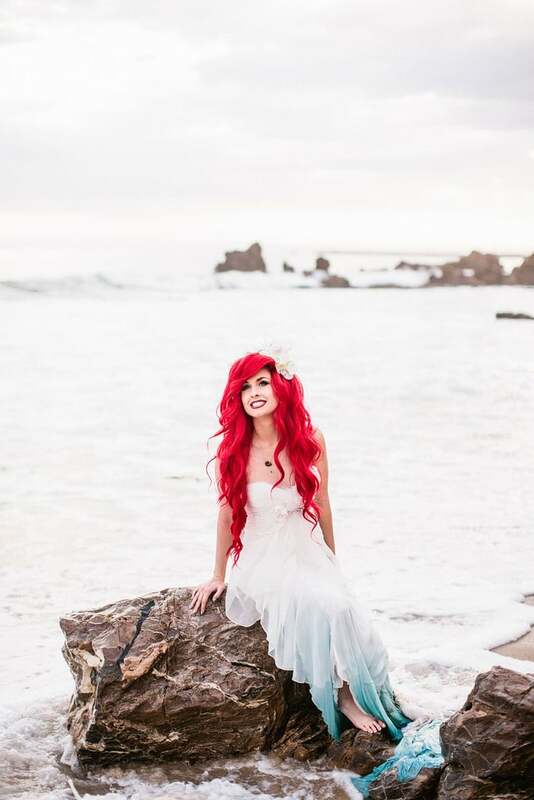 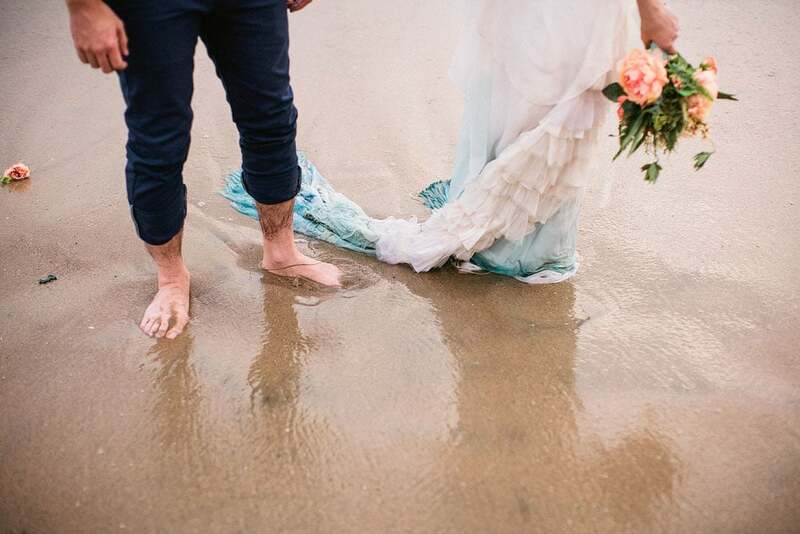 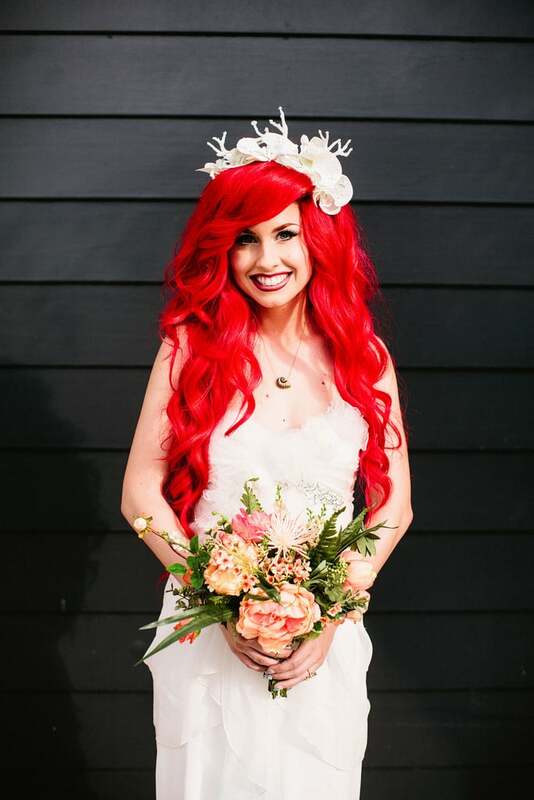 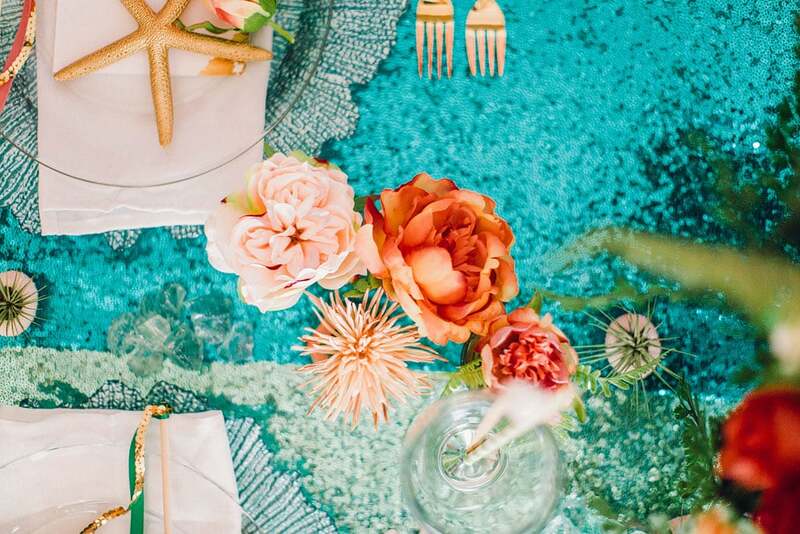 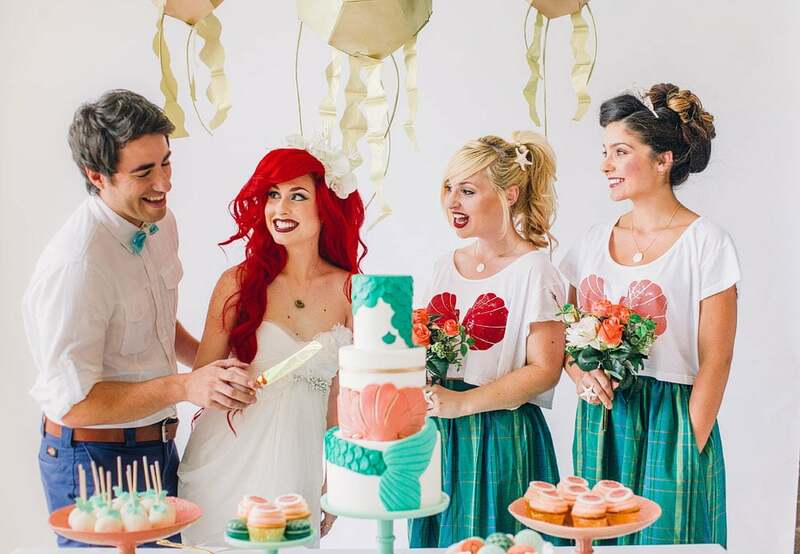 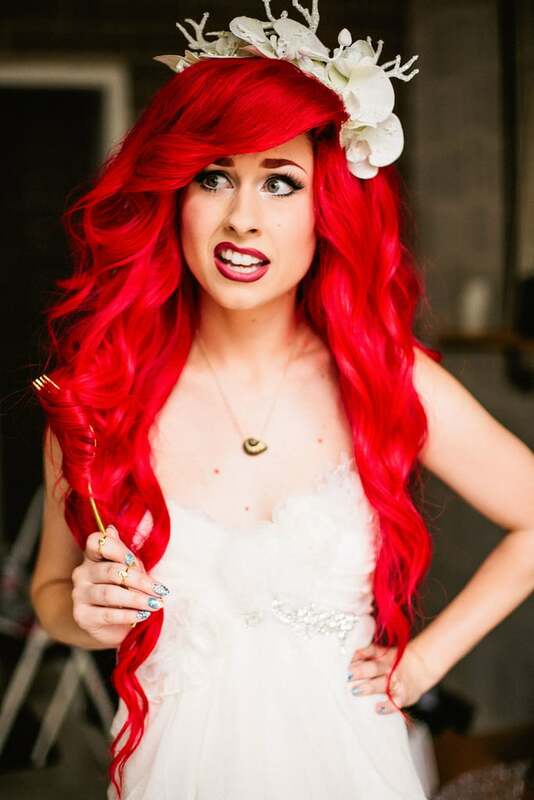 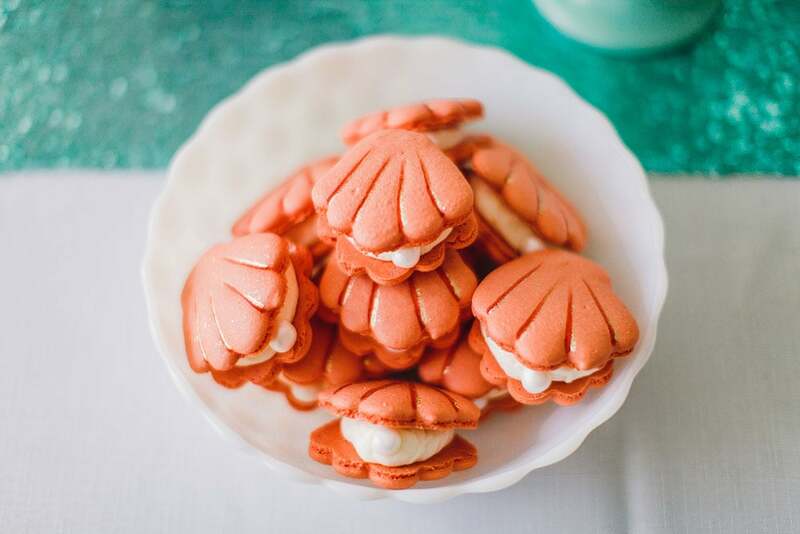 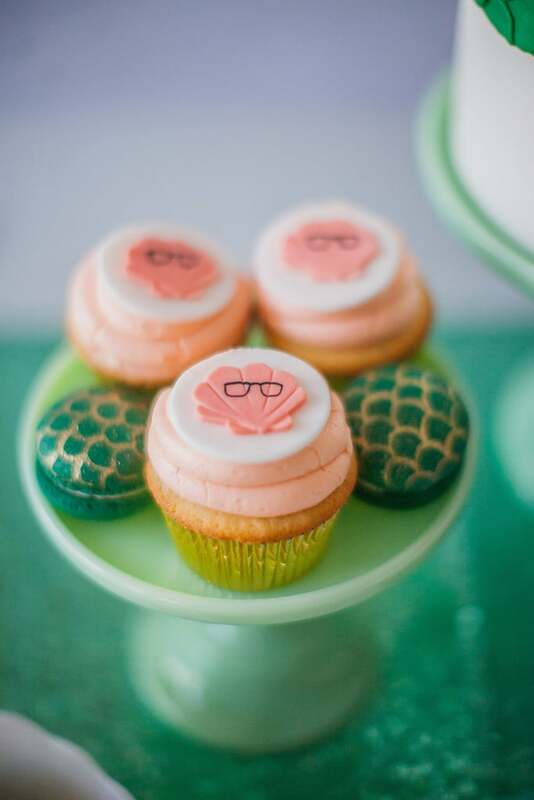 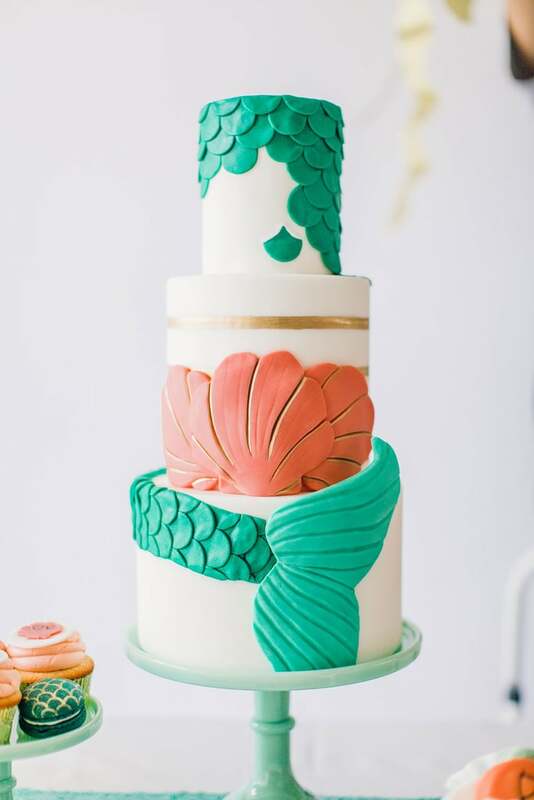 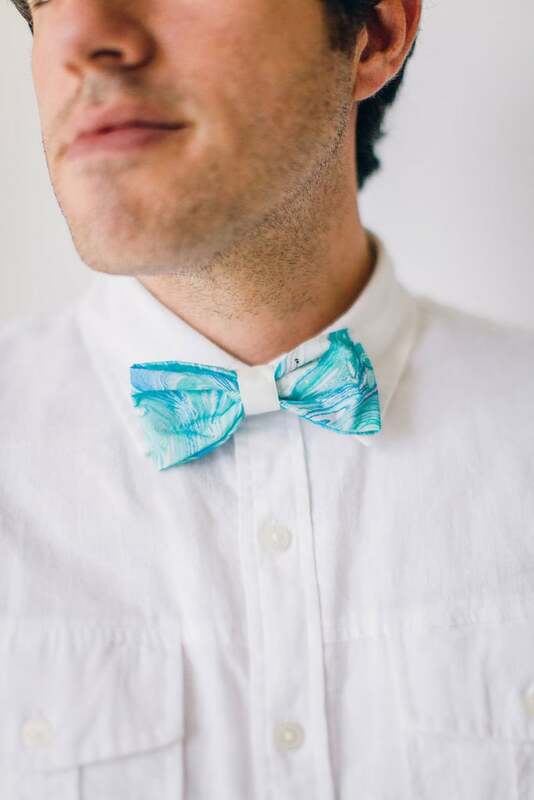 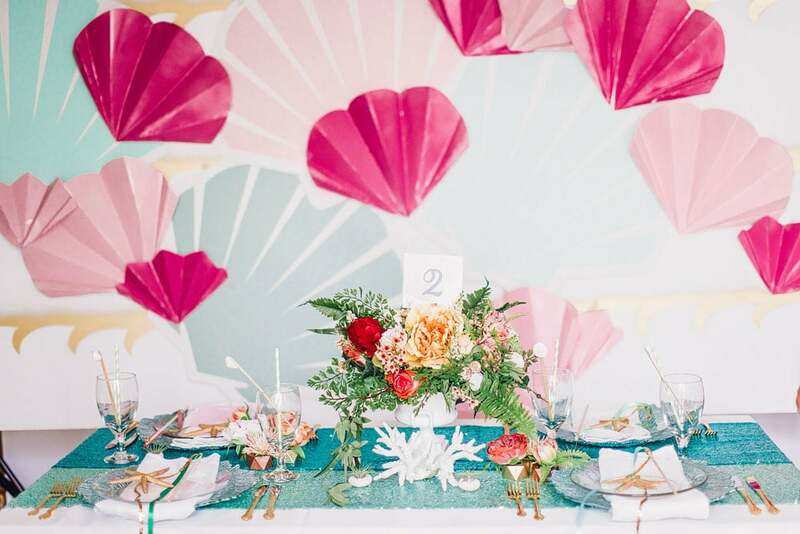 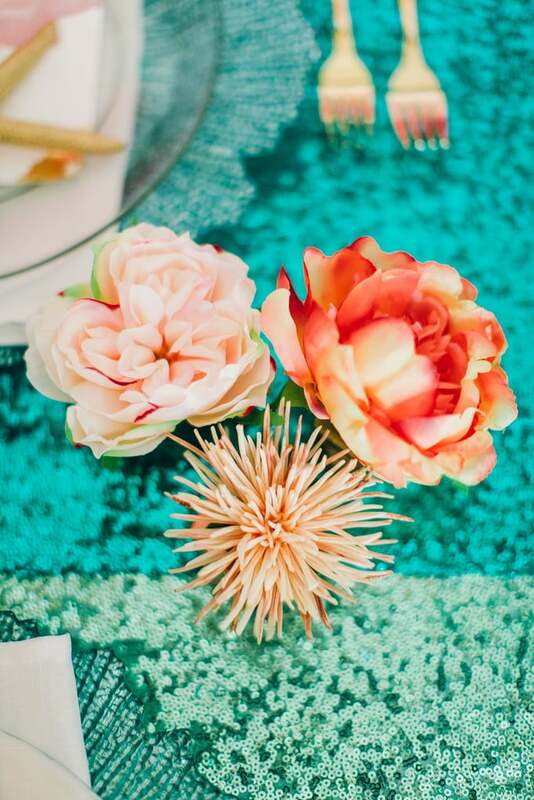 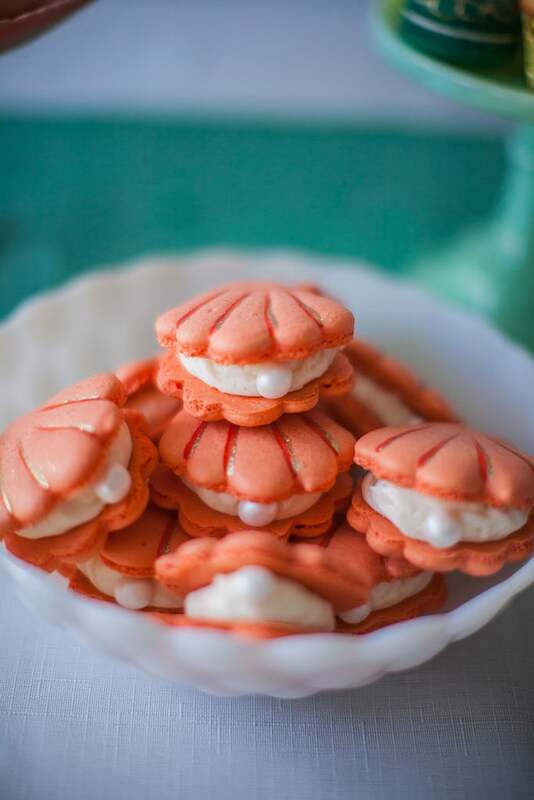 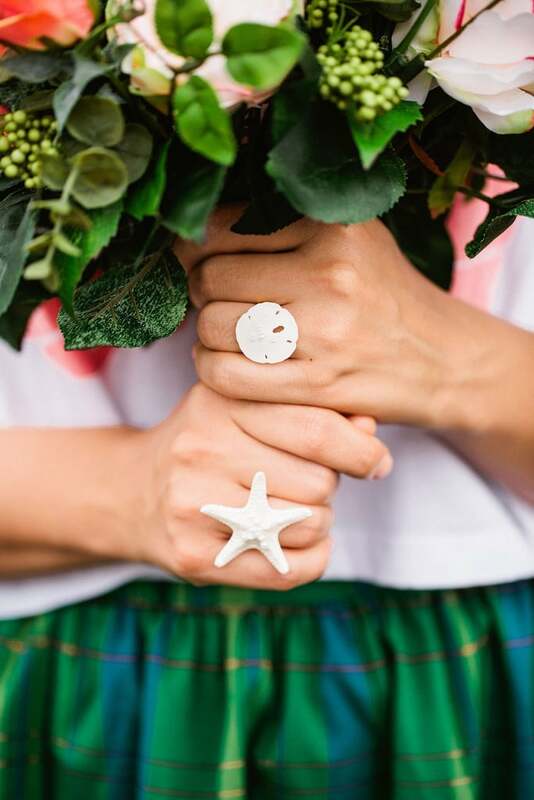 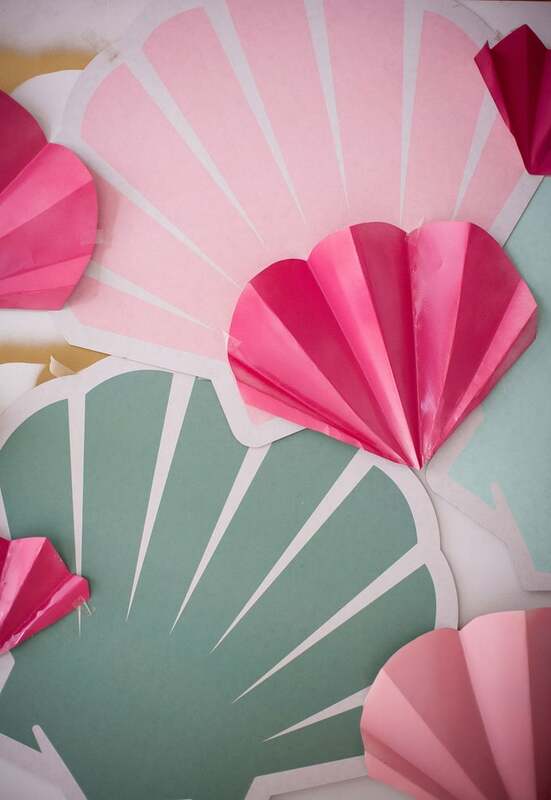 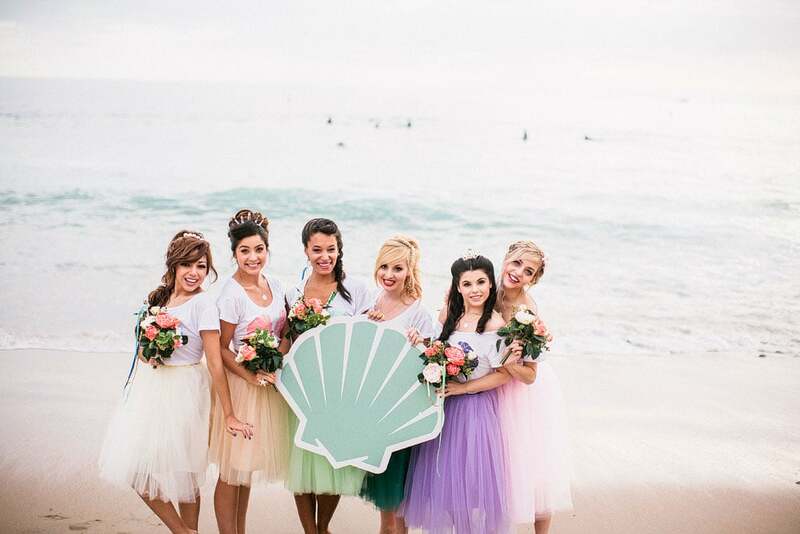 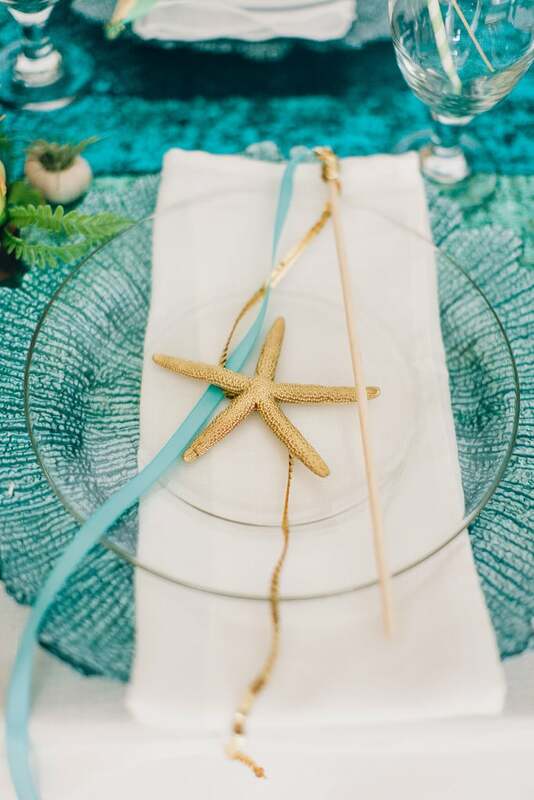 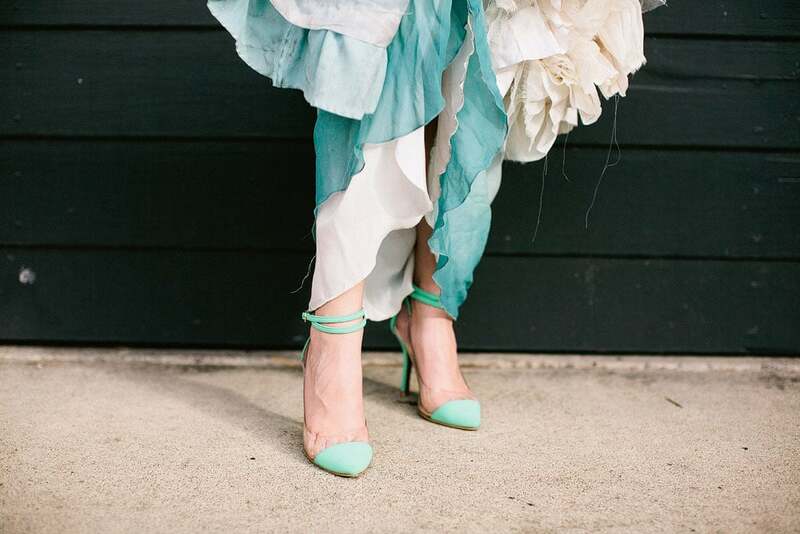 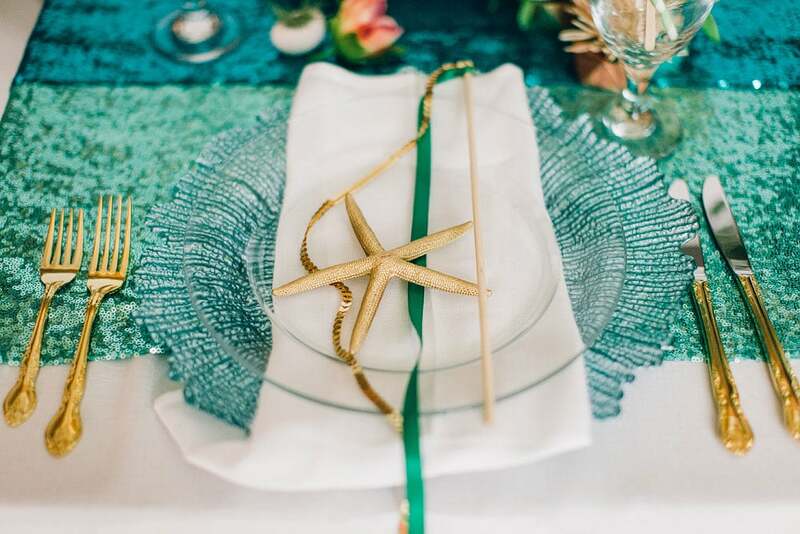 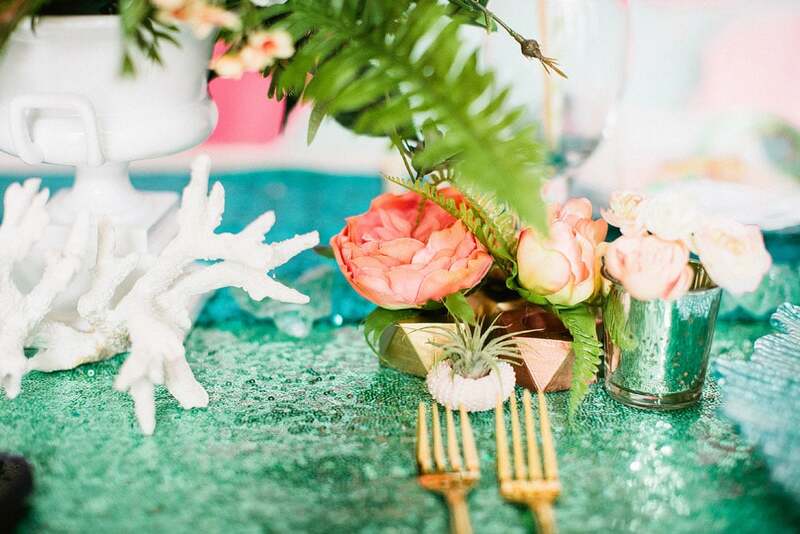 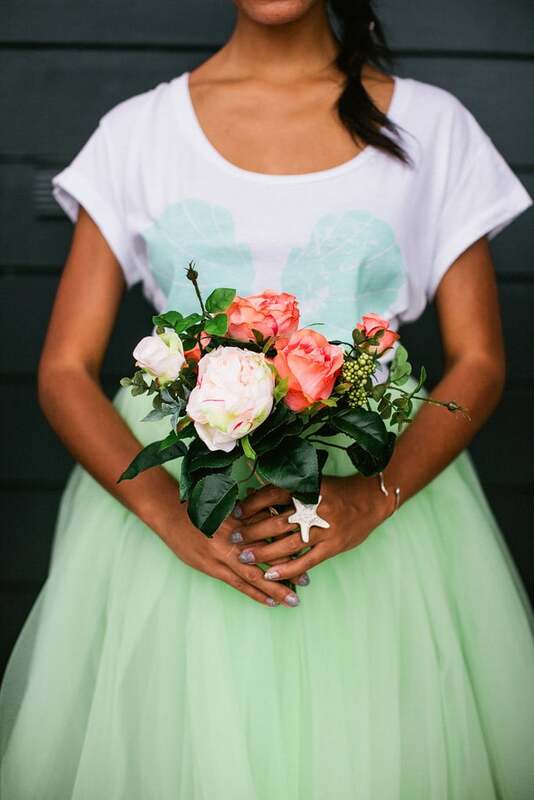 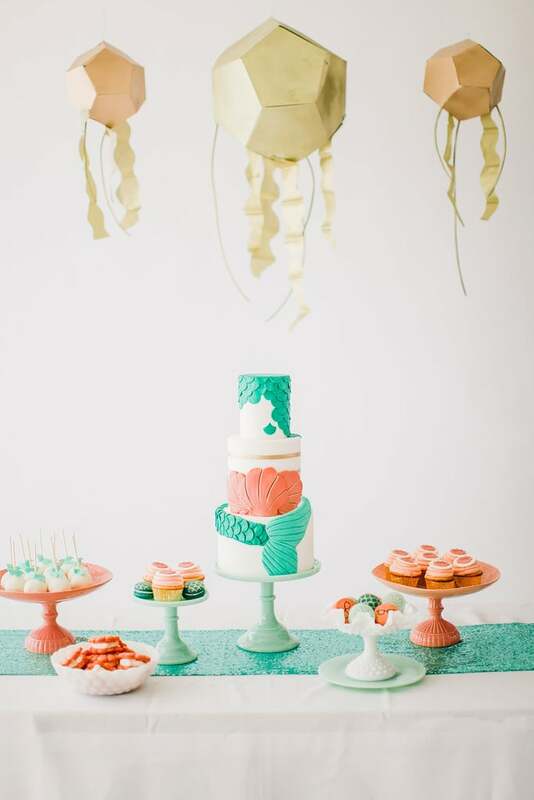 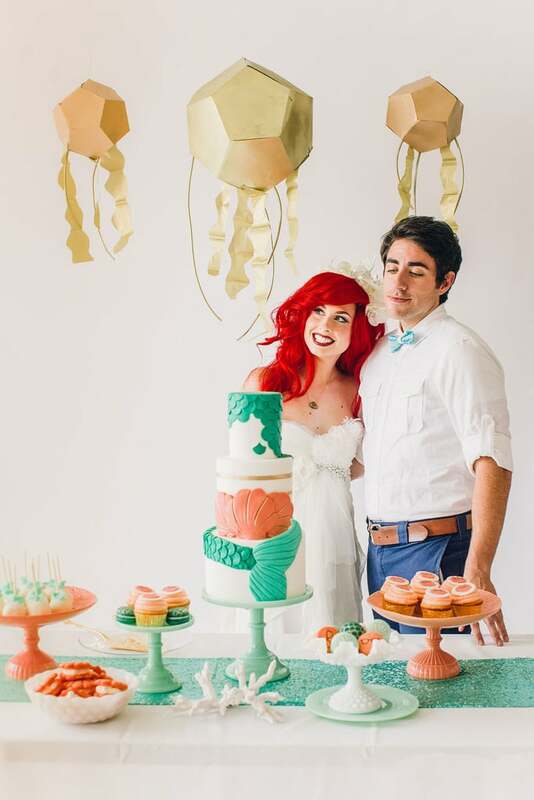 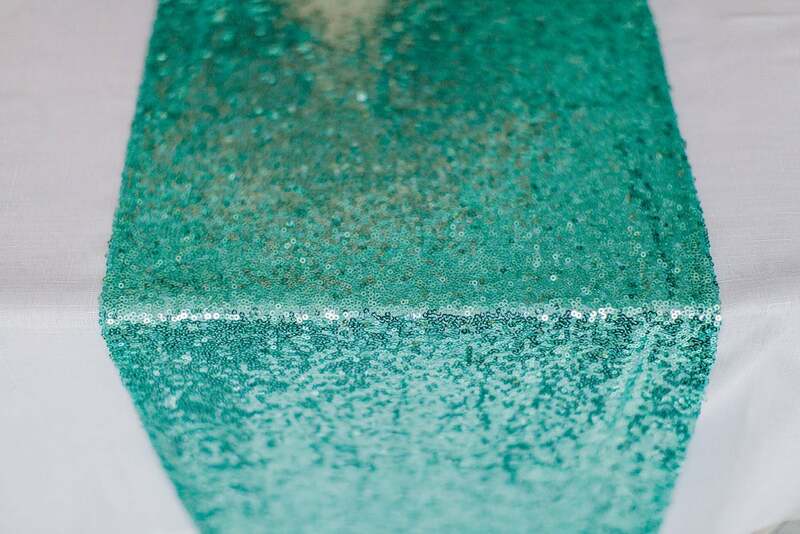 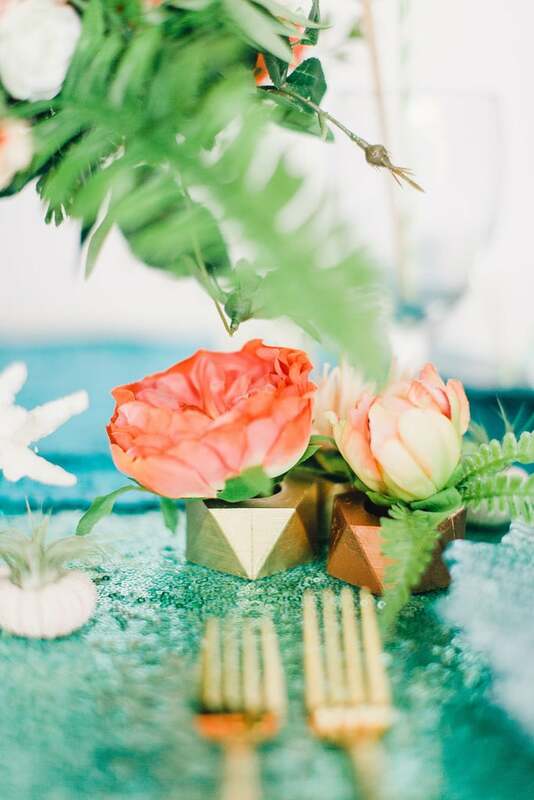 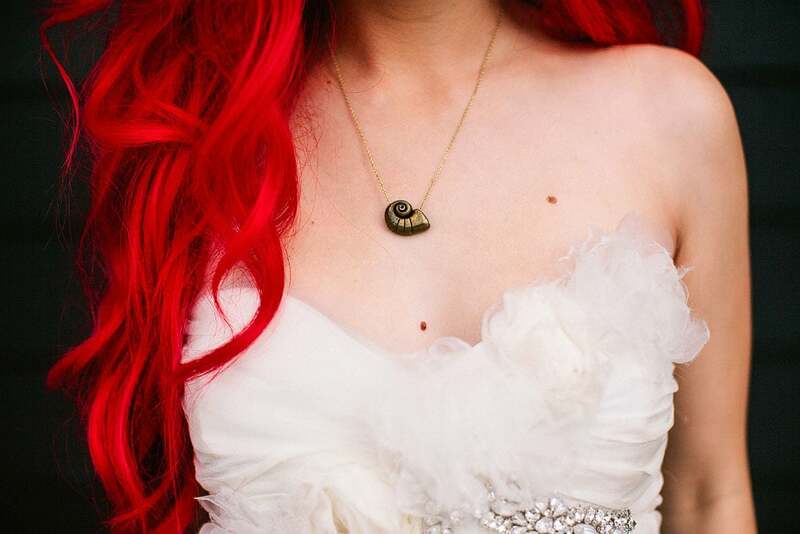 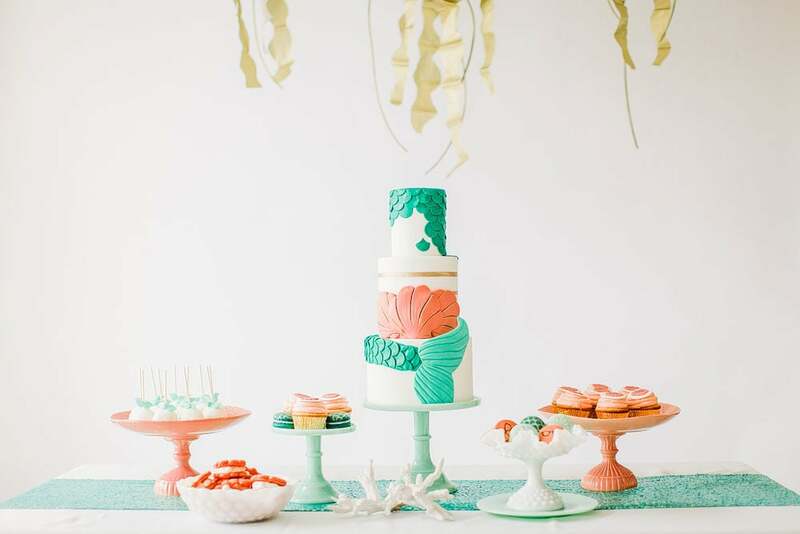 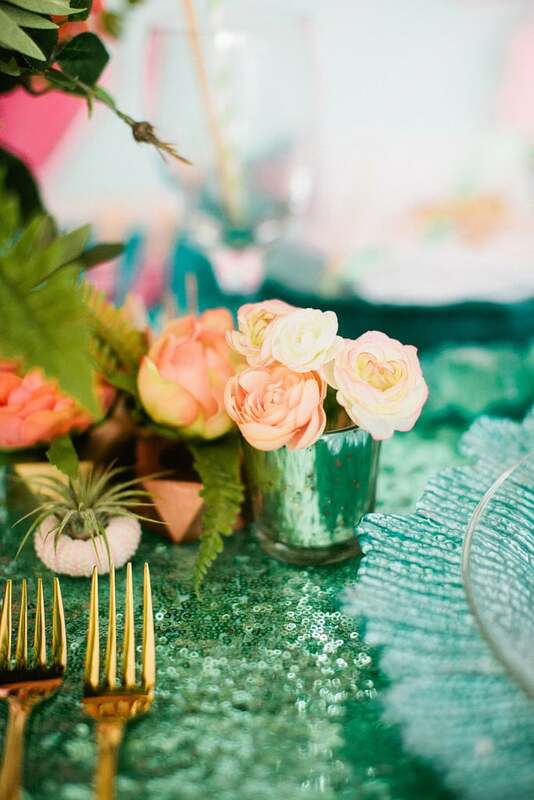 In the collaboration between Your Cloud Parade, (a hip online wedding marketplace), and Traci Hines (singer/designer), a hipster mermaid faux-wedding is brought to life. 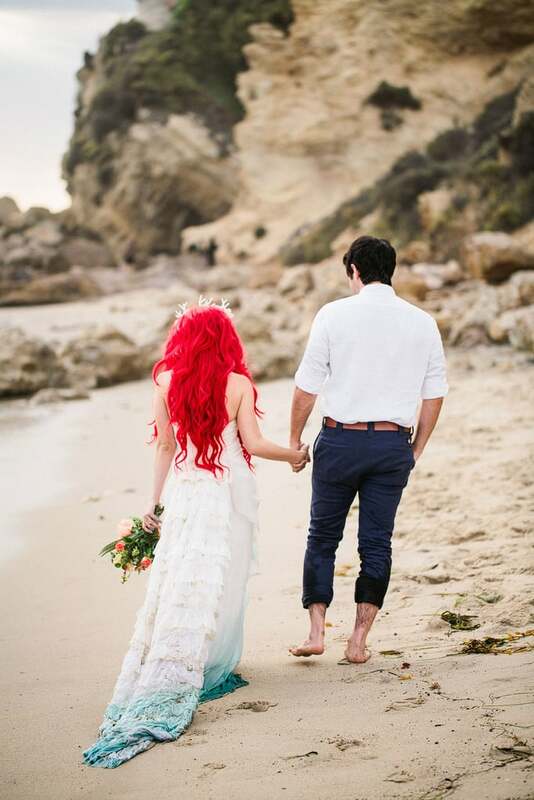 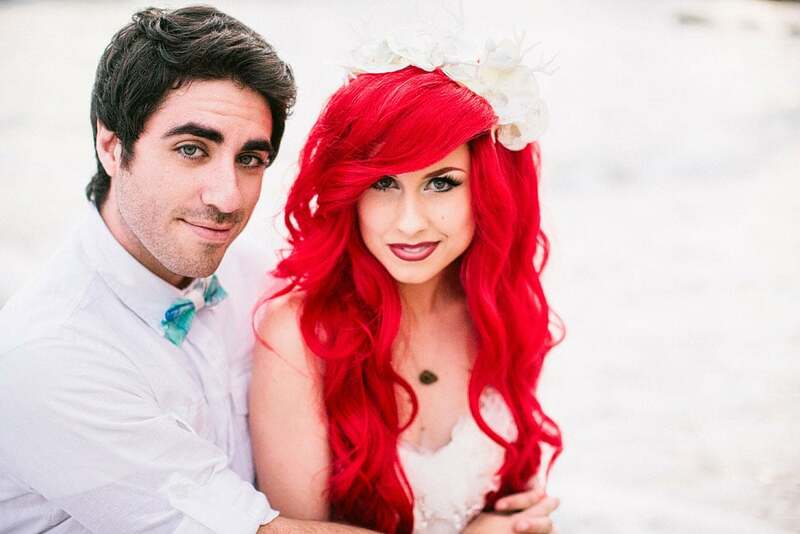 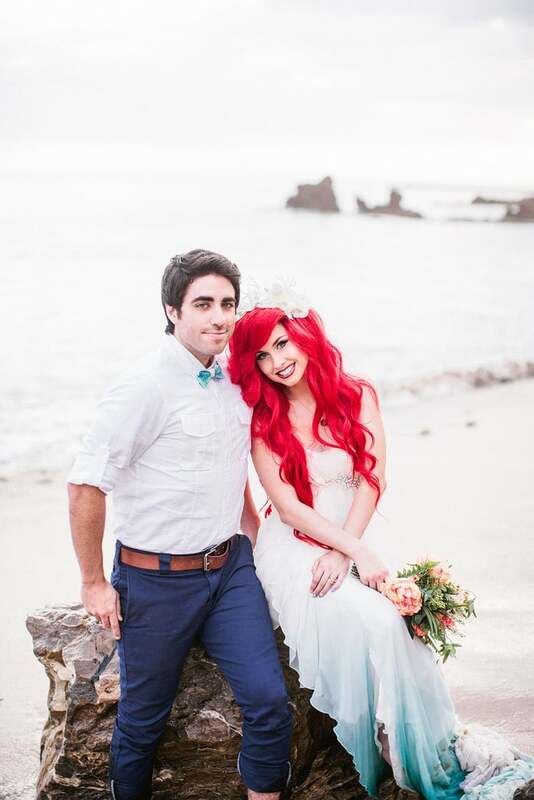 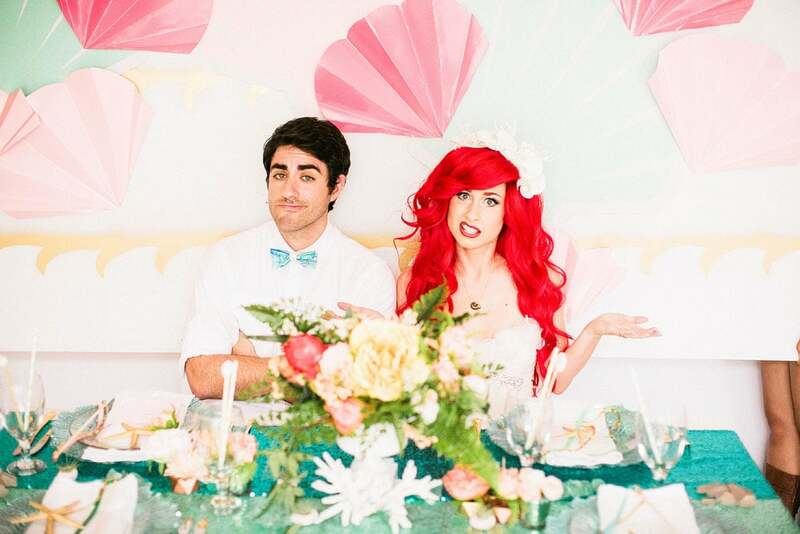 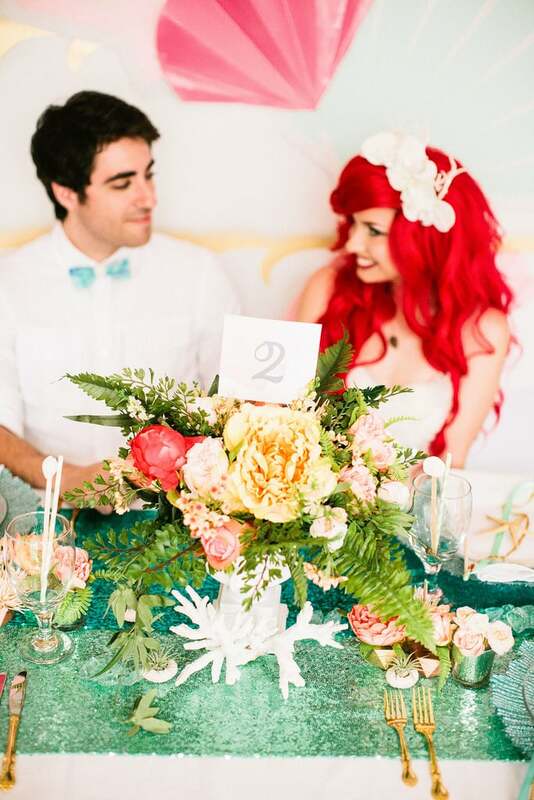 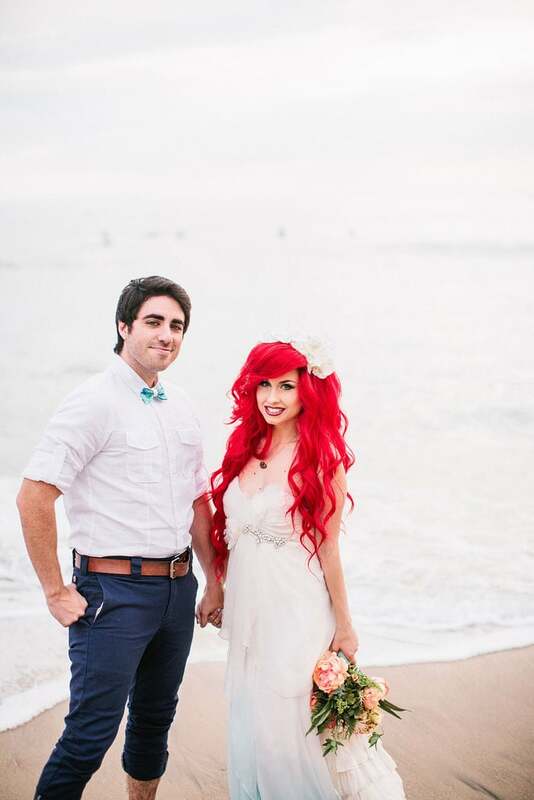 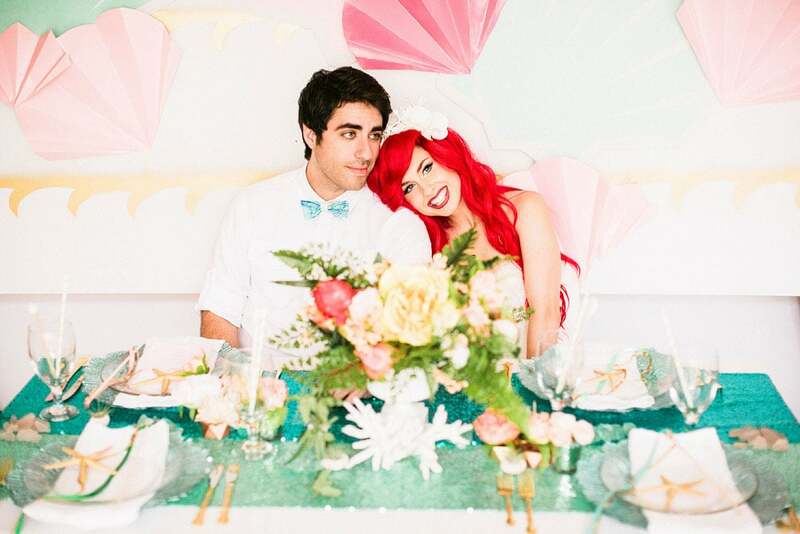 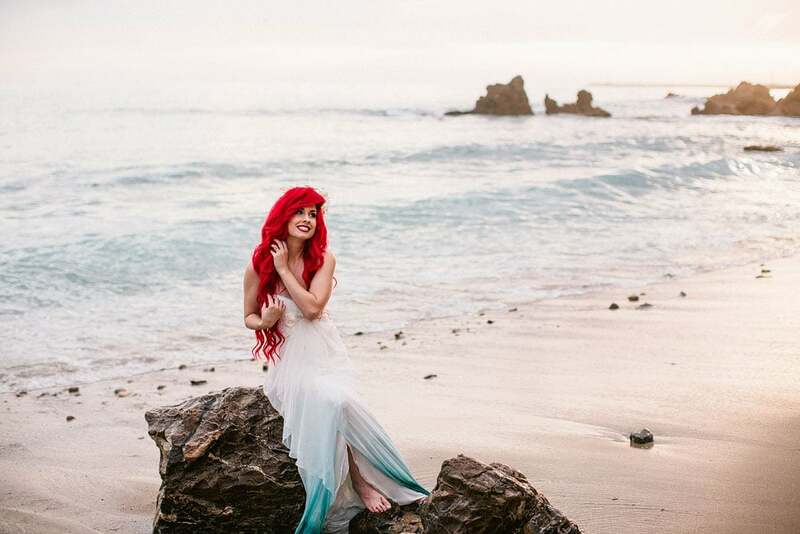 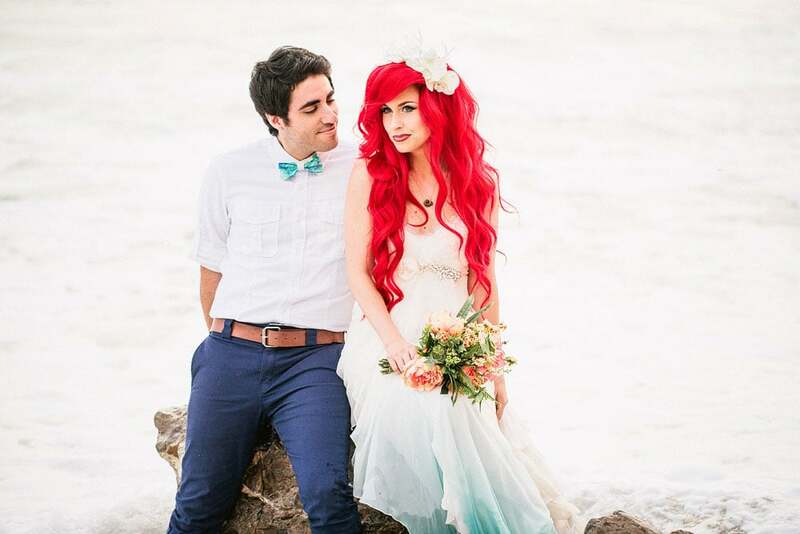 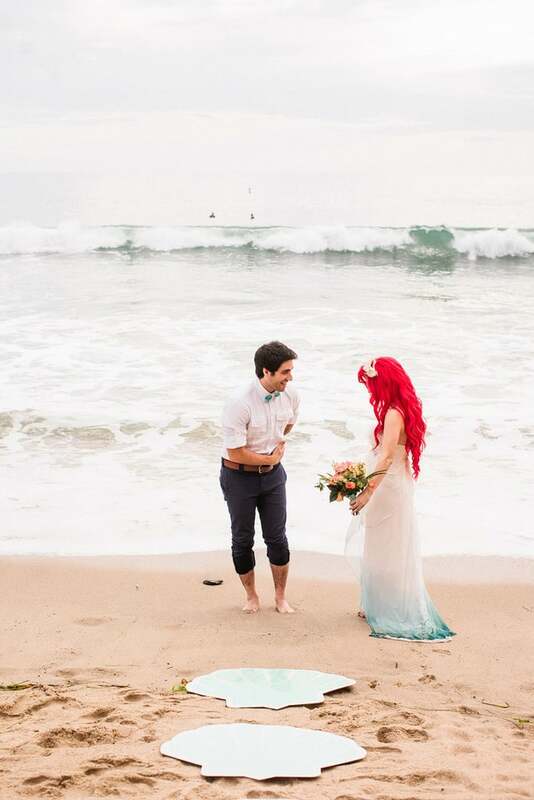 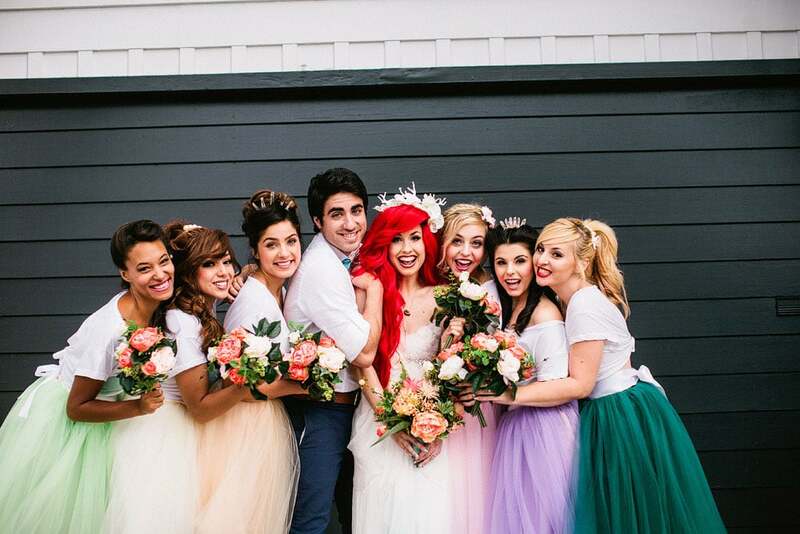 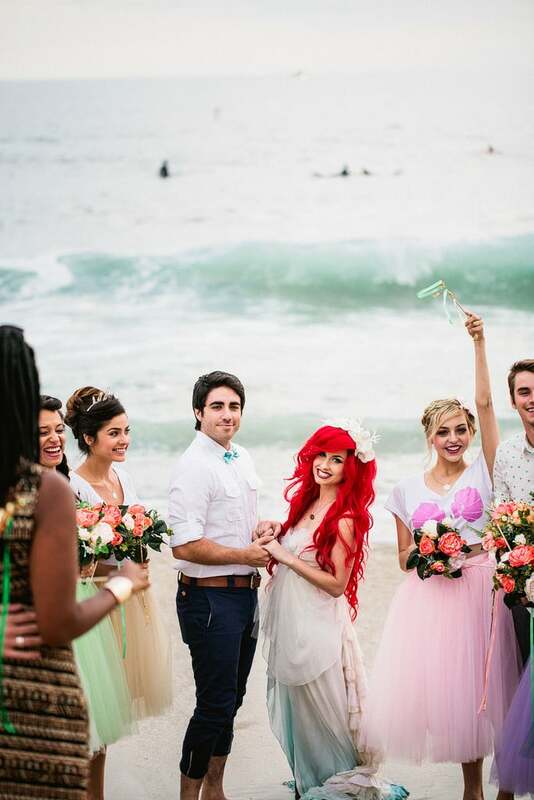 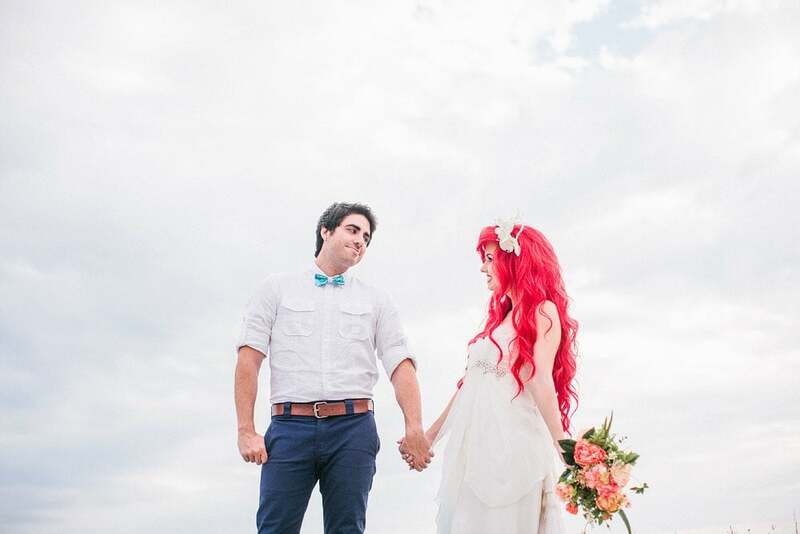 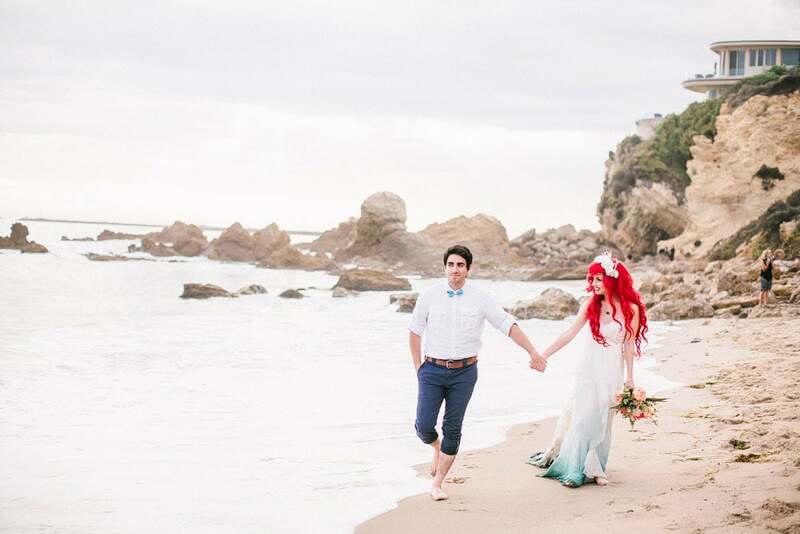 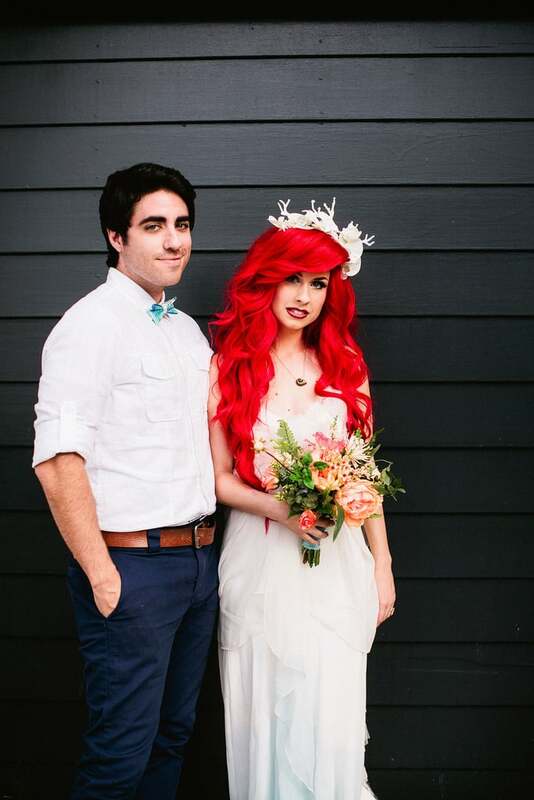 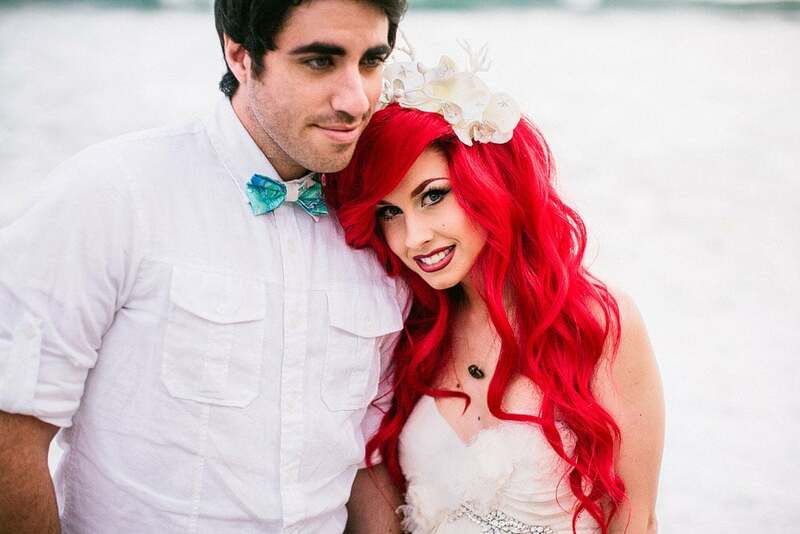 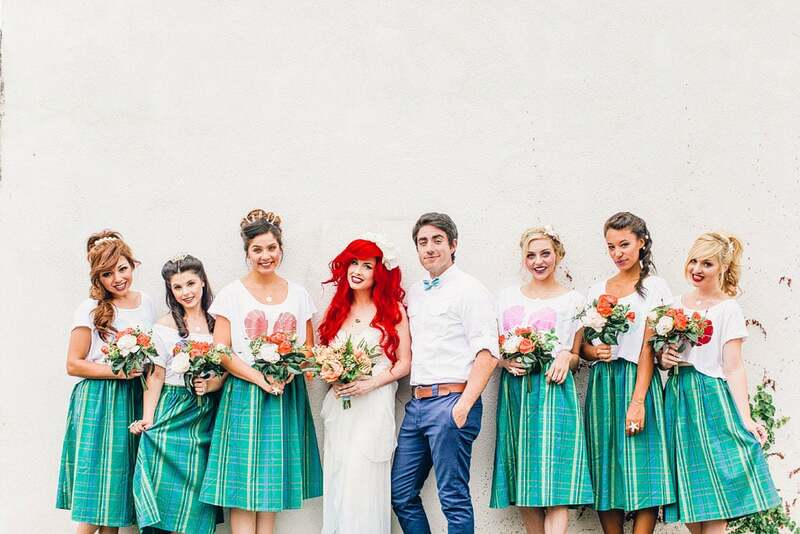 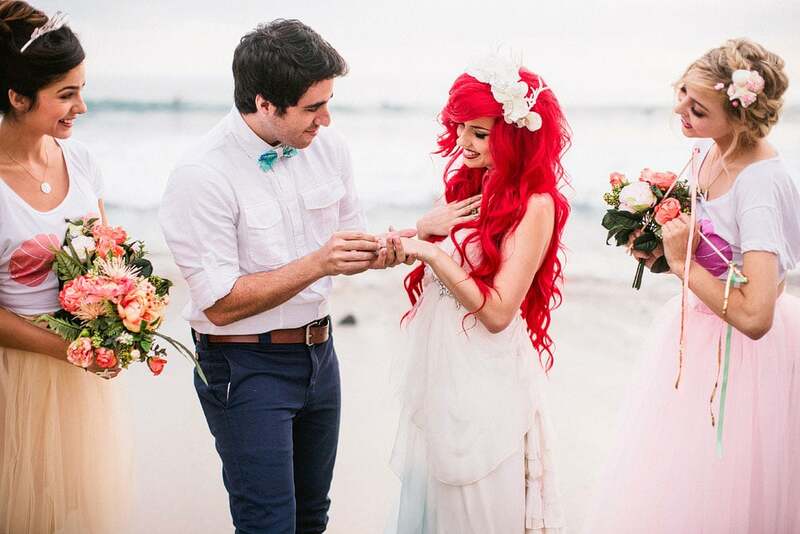 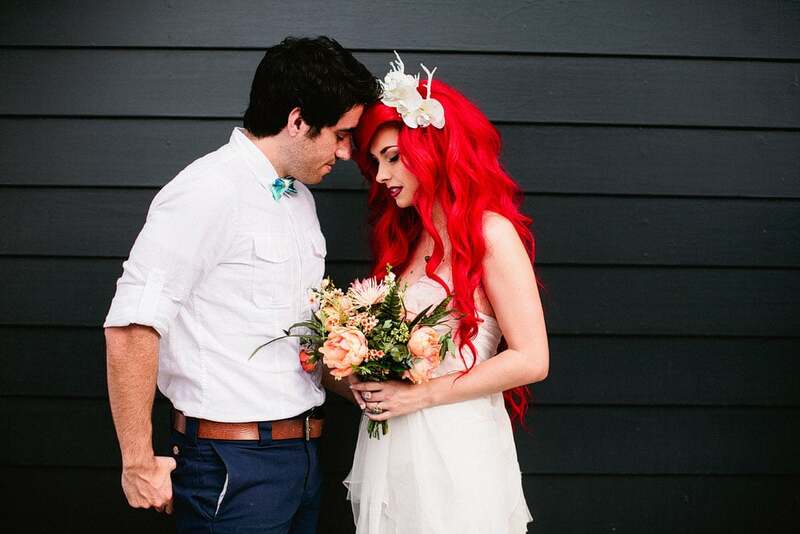 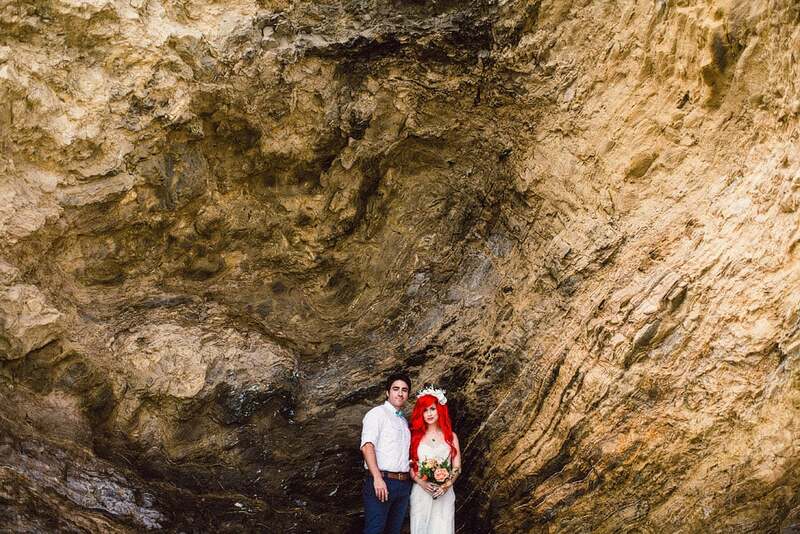 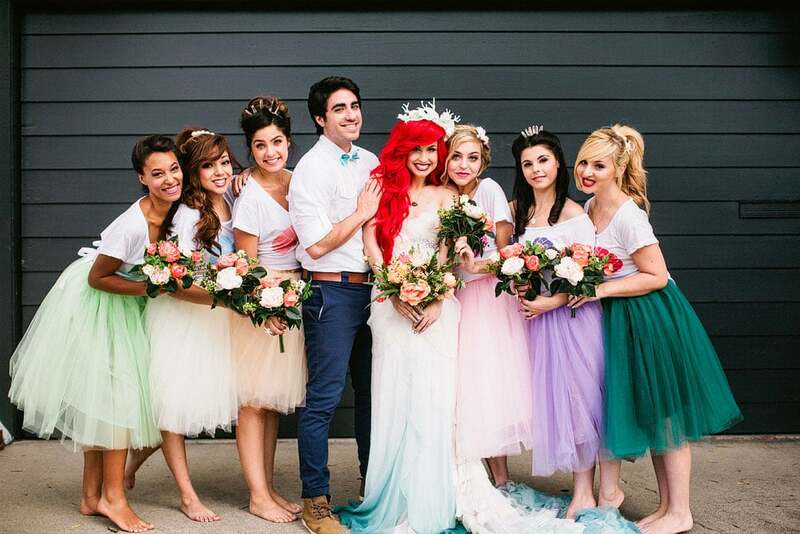 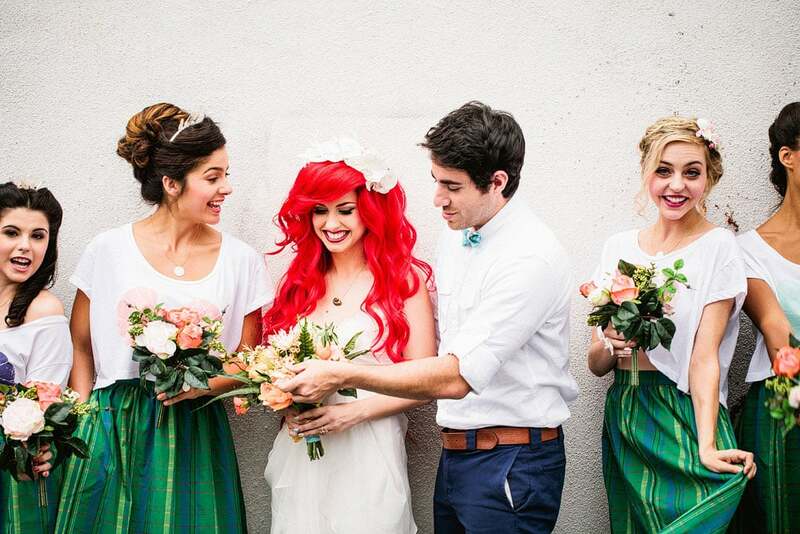 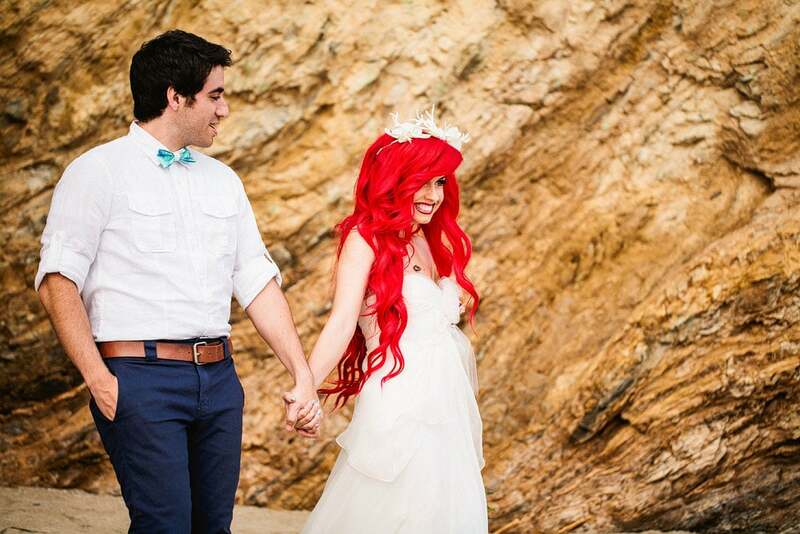 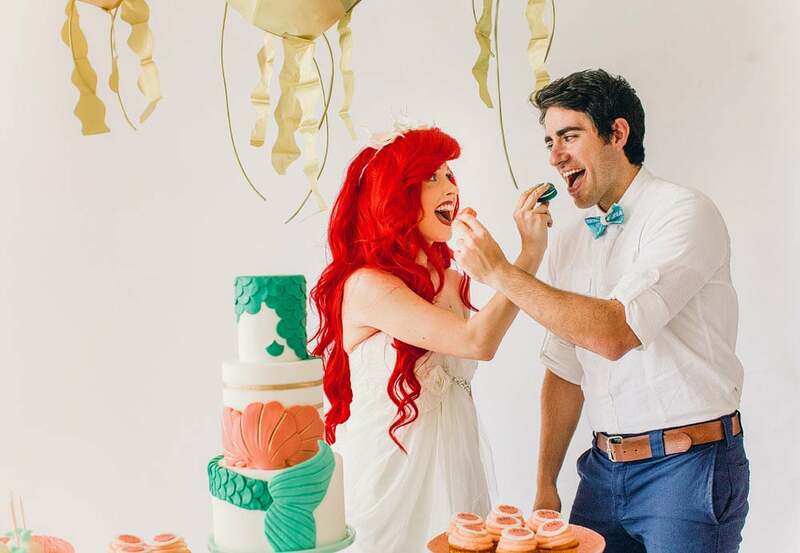 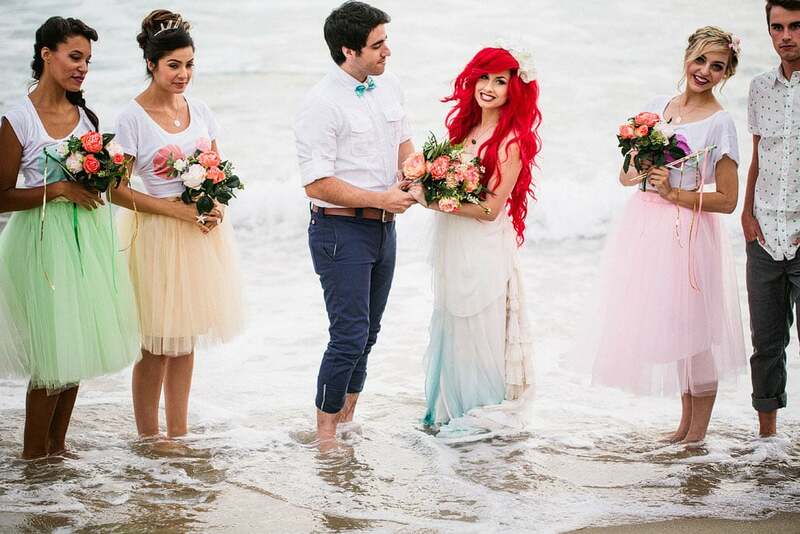 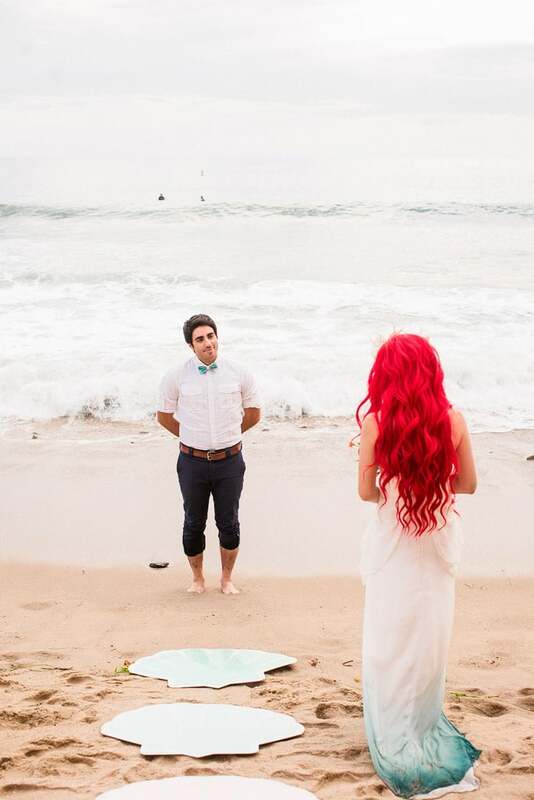 The vision behind this shoot was to re-create the classic "tail" (pun fully intended) of the Little Mermaid, and transform Ariel (modeled by Traci Hines) and Prince Eric (modeled by Leo Camacho), into a modern hipster wedding couple! 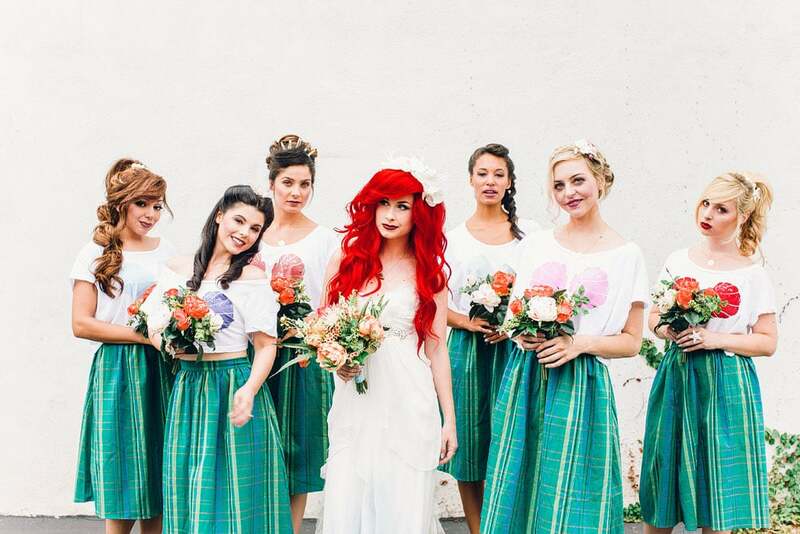 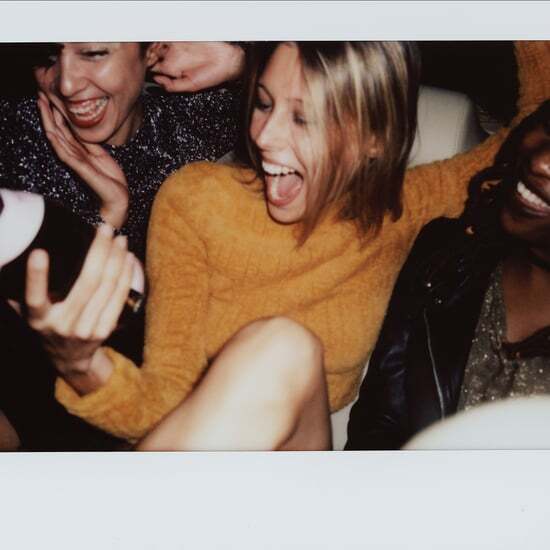 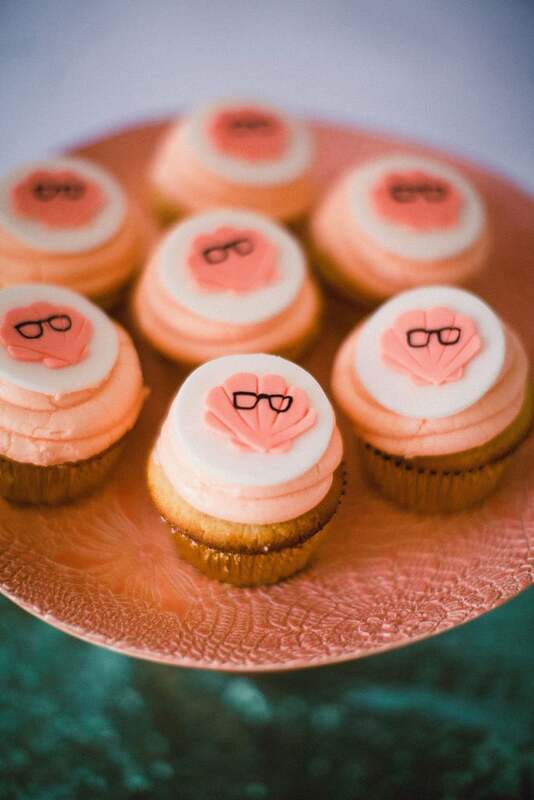 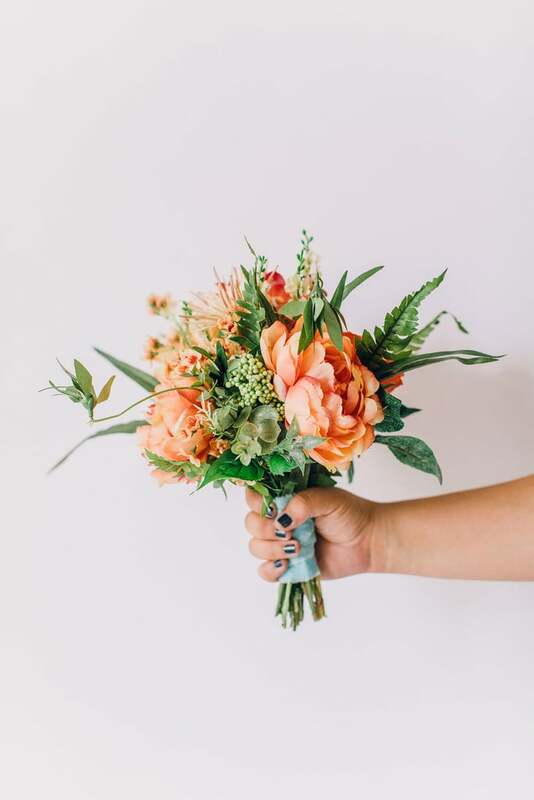 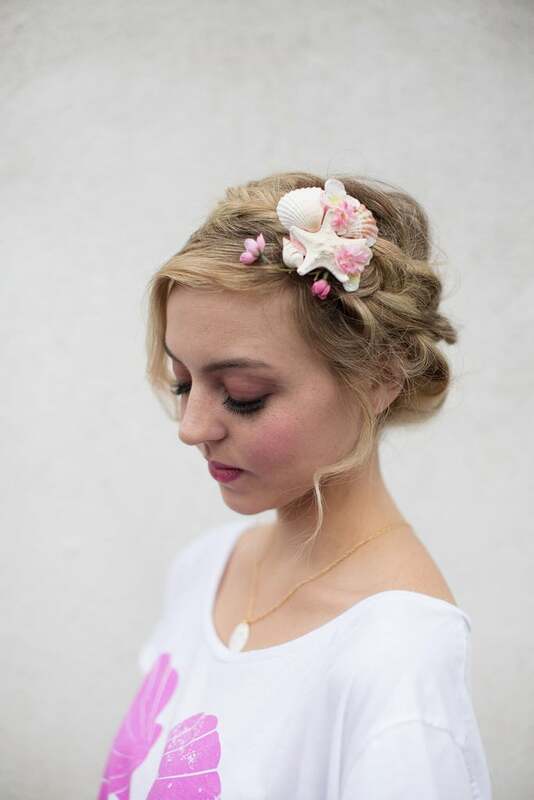 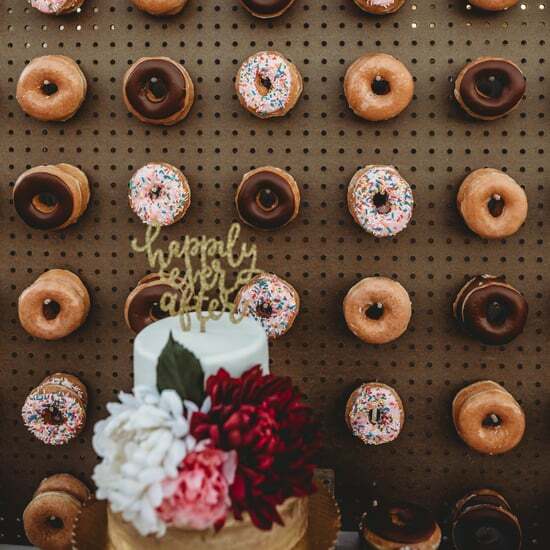 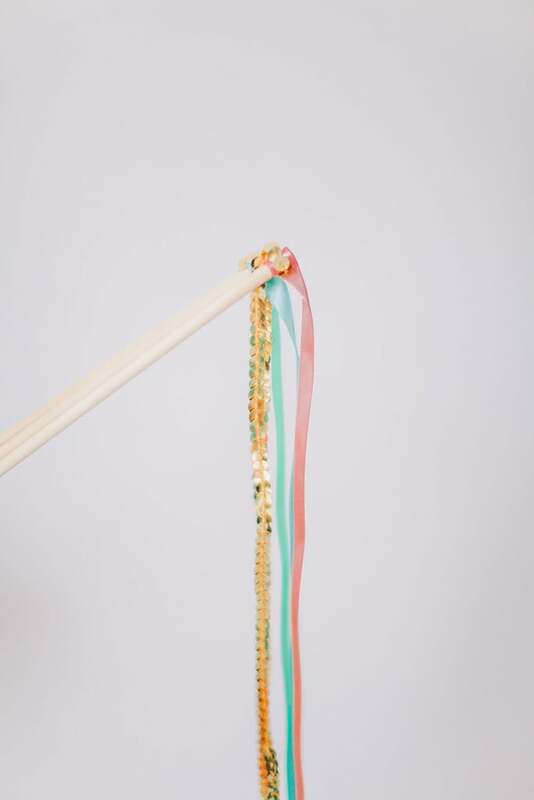 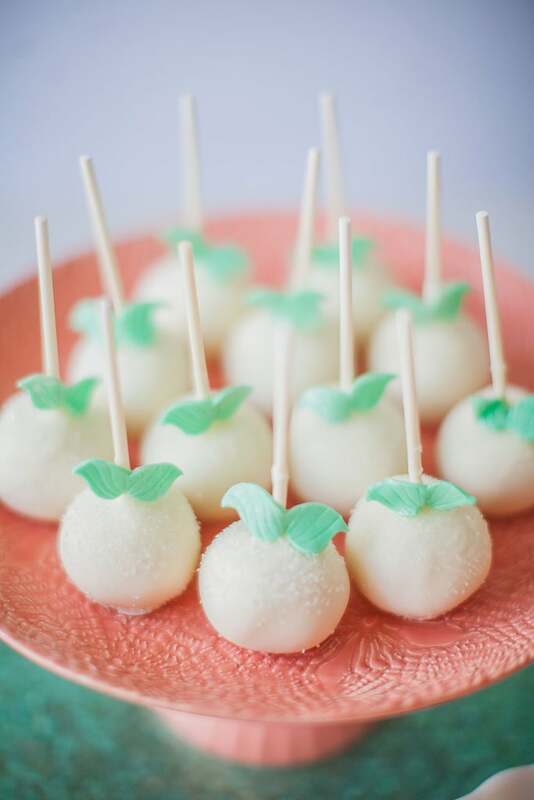 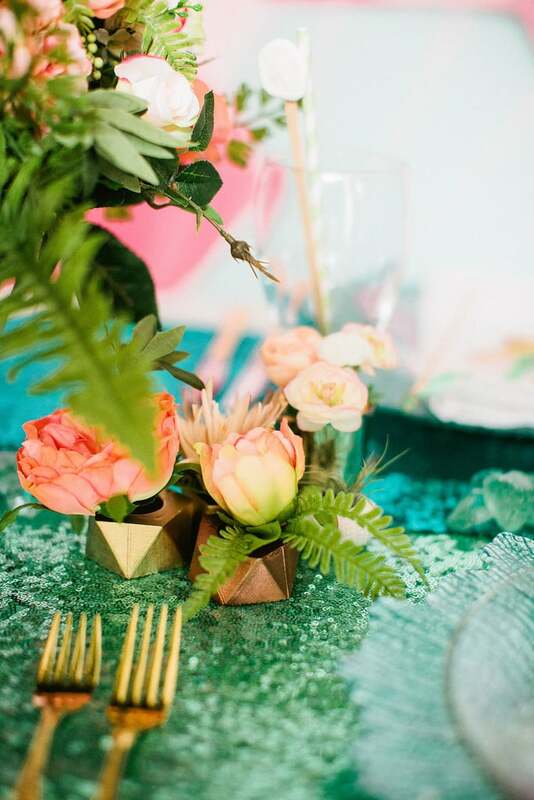 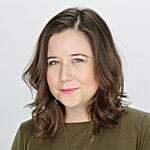 The magical team included shoot designer Cloud Parade's Lauren Coats, hair and makeup by 10.11 Makeup, delicious desserts by Sweet and Saucy Shop, and florist A Blooming Bud. 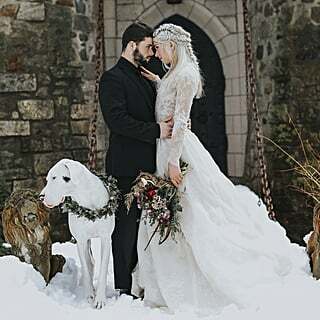 See the incredible wedding now, and to shop the "looks" and items from this shoot, get the full list of vendors at the end!